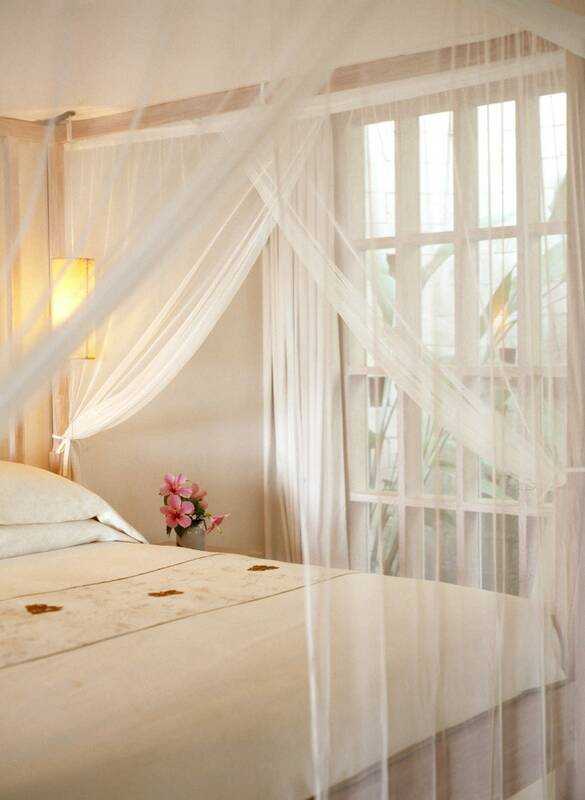 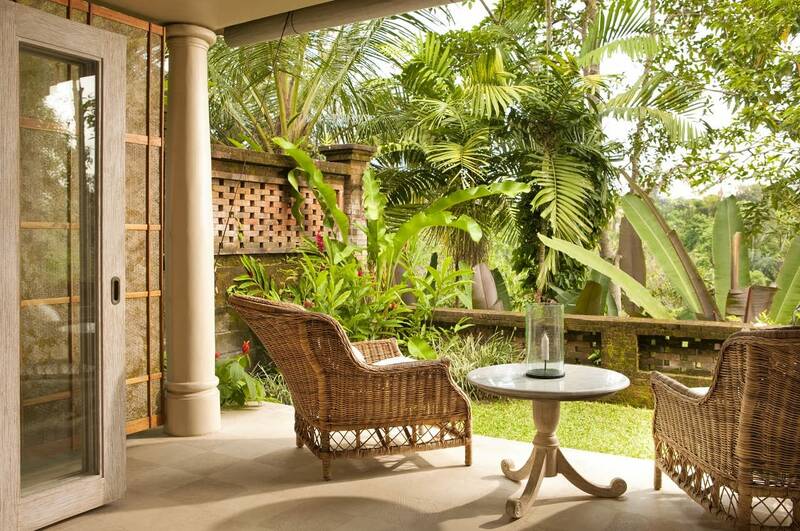 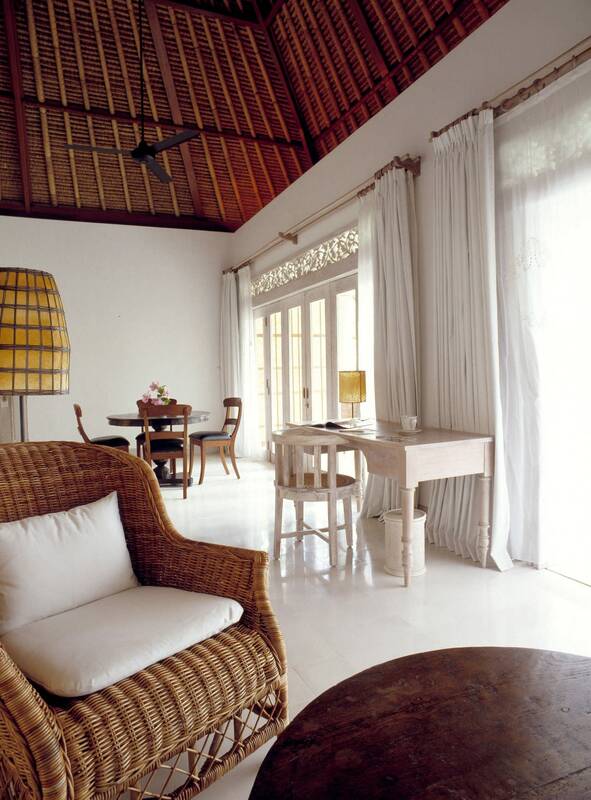 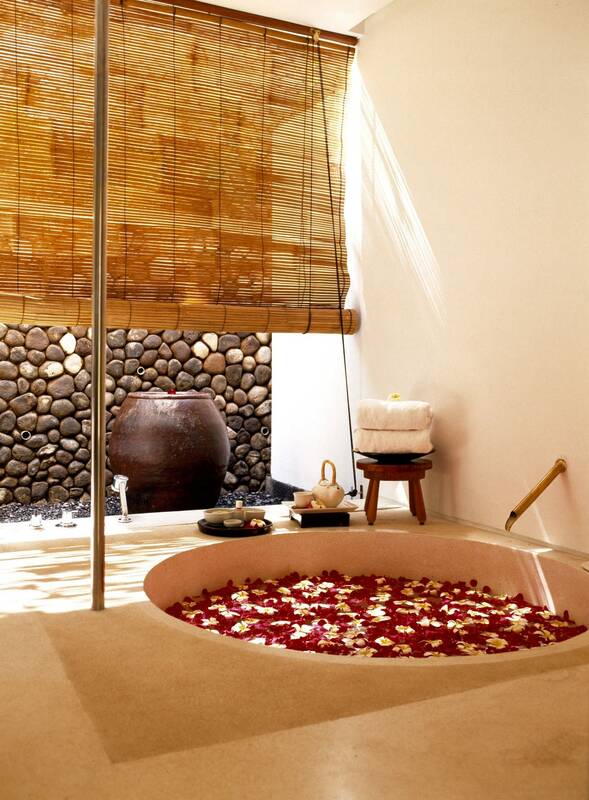 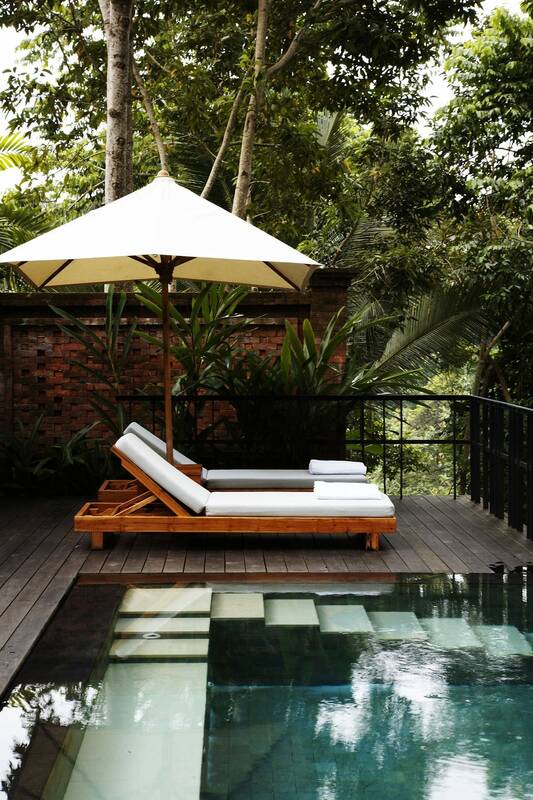 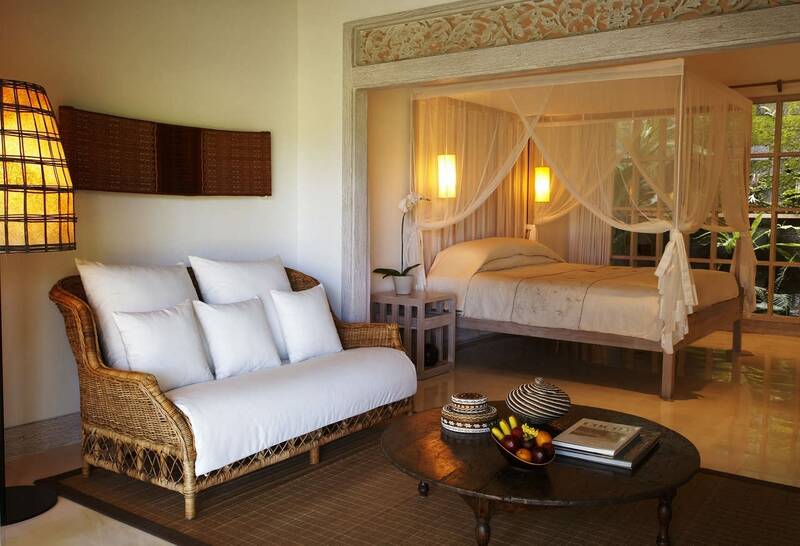 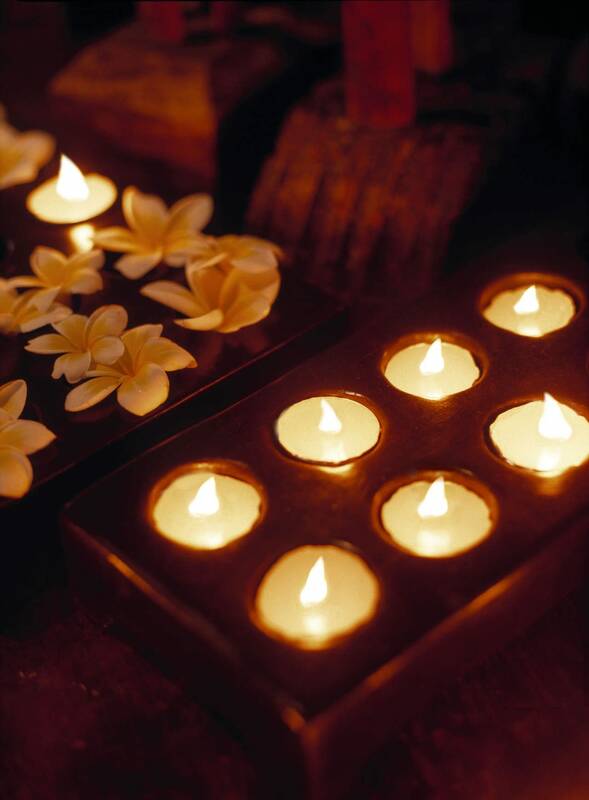 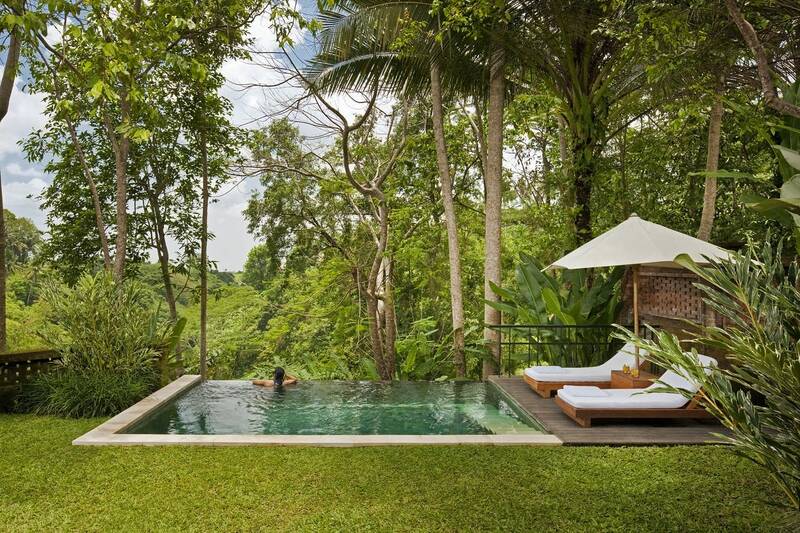 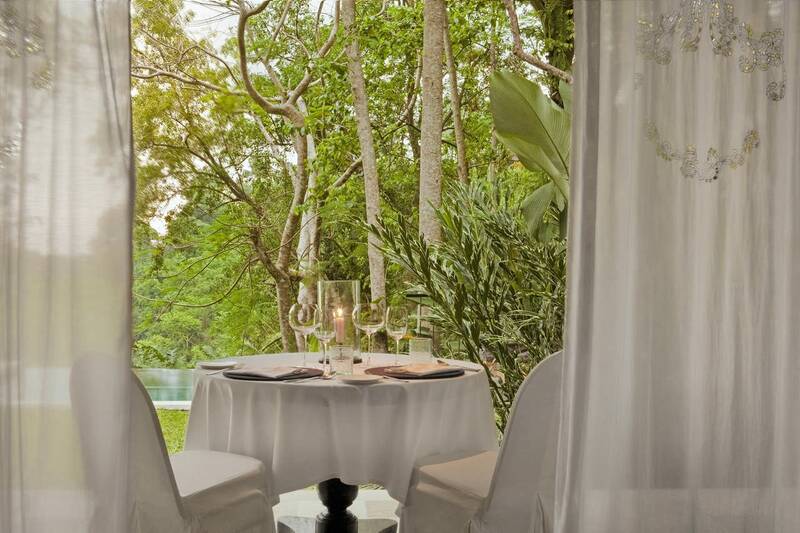 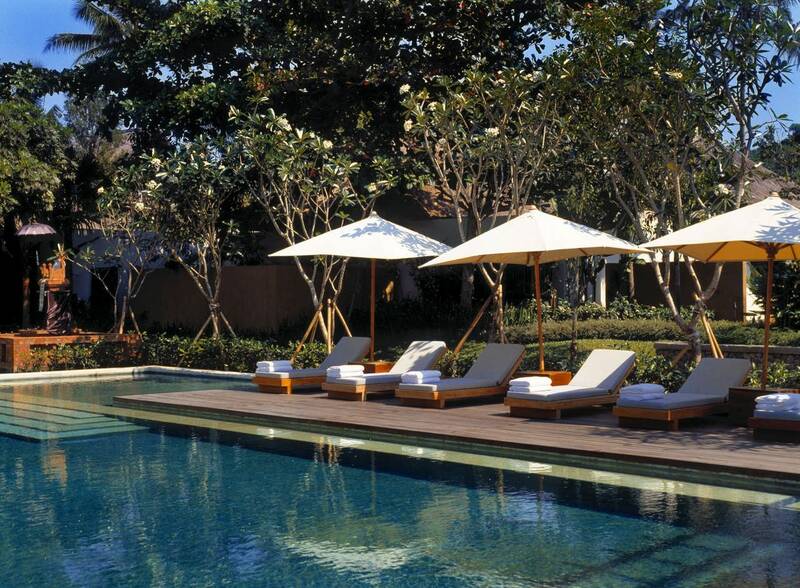 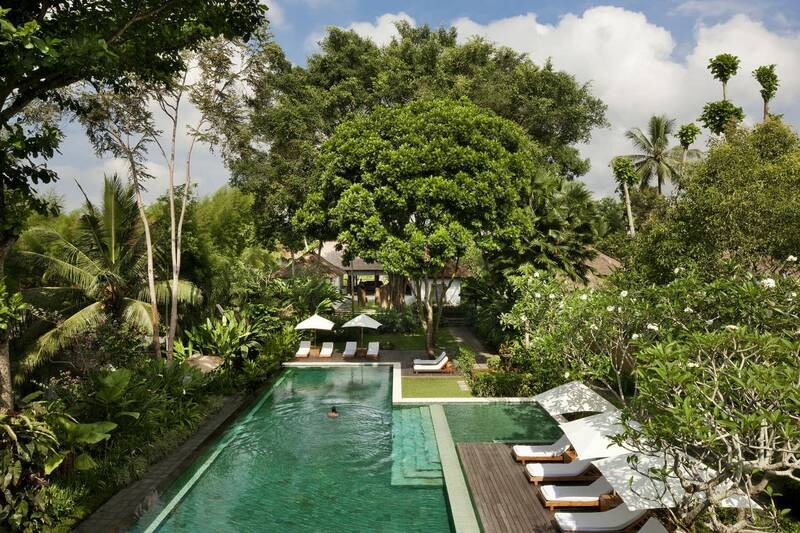 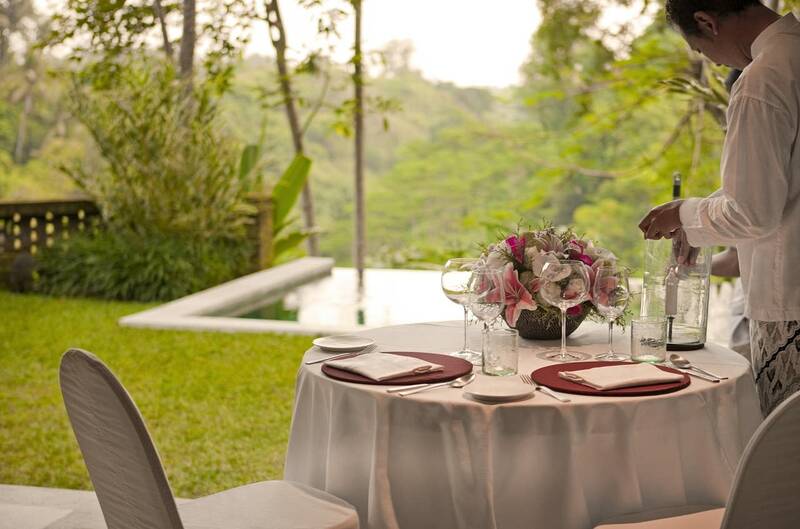 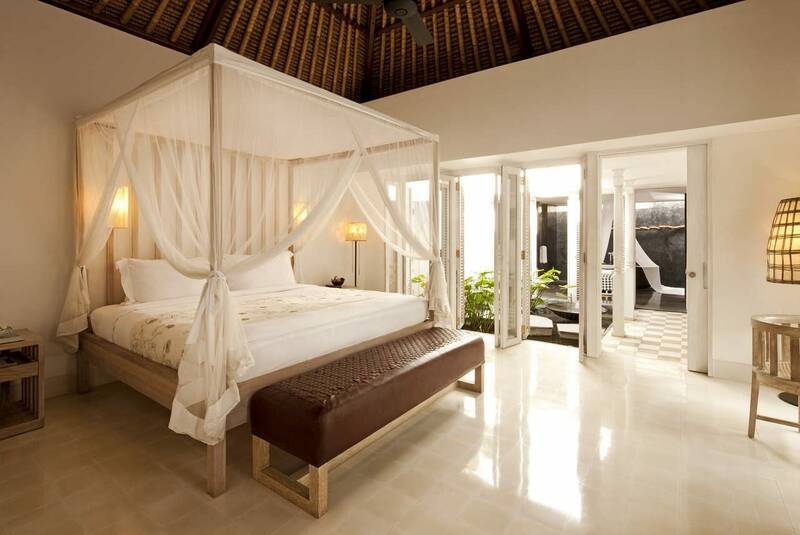 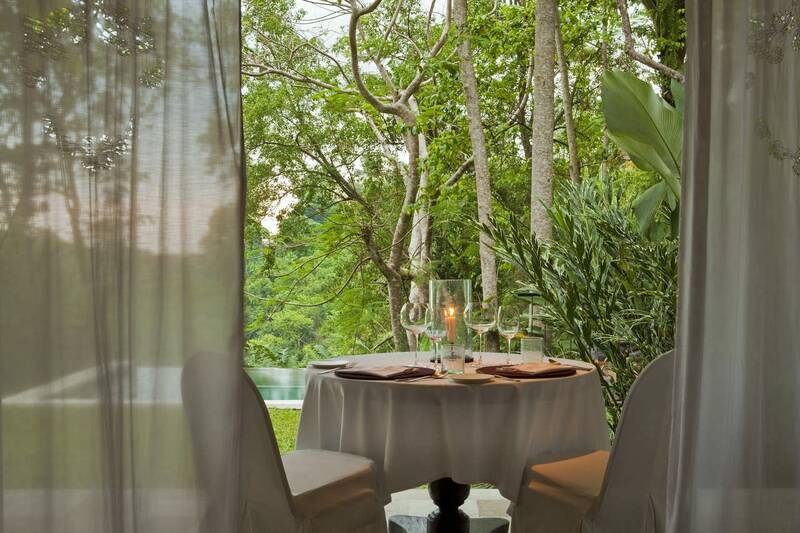 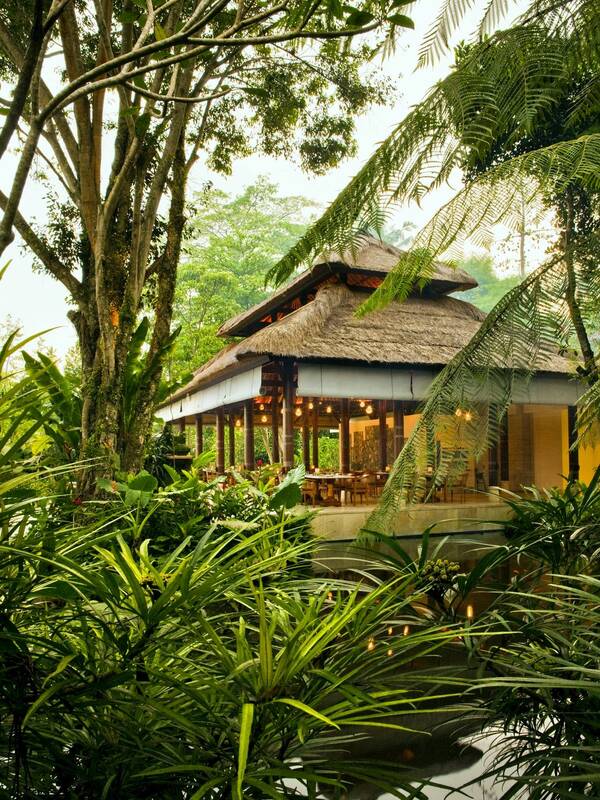 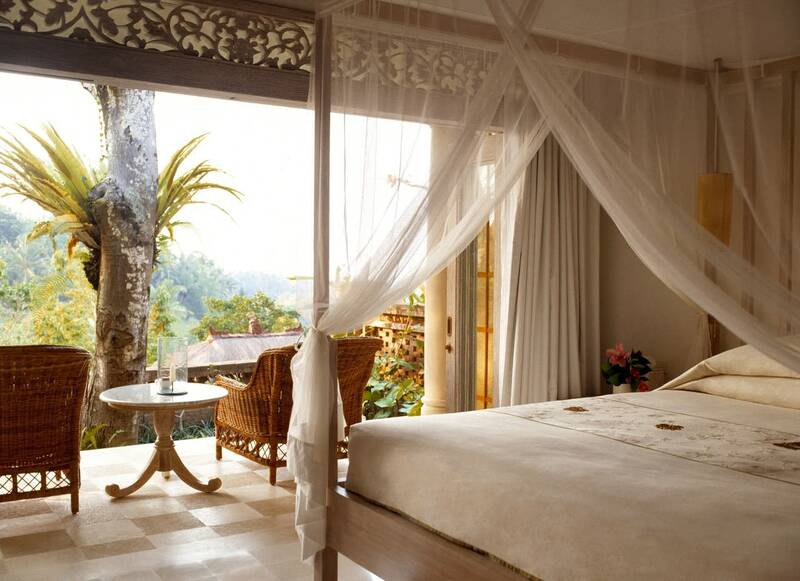 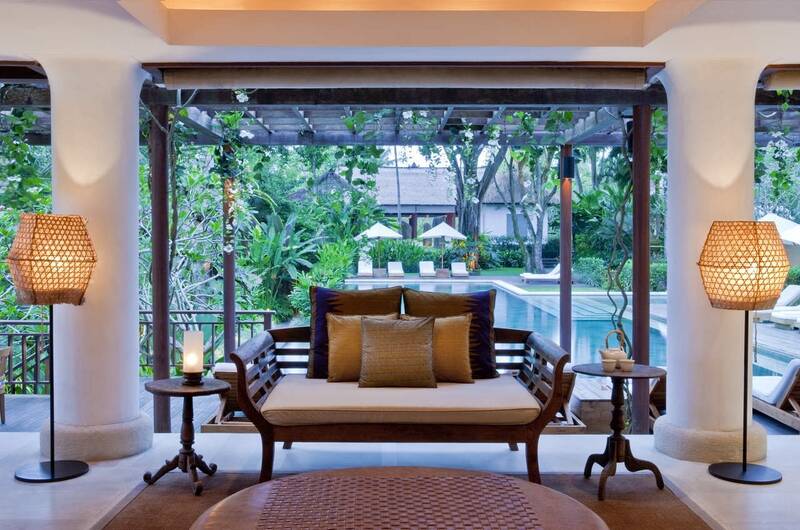 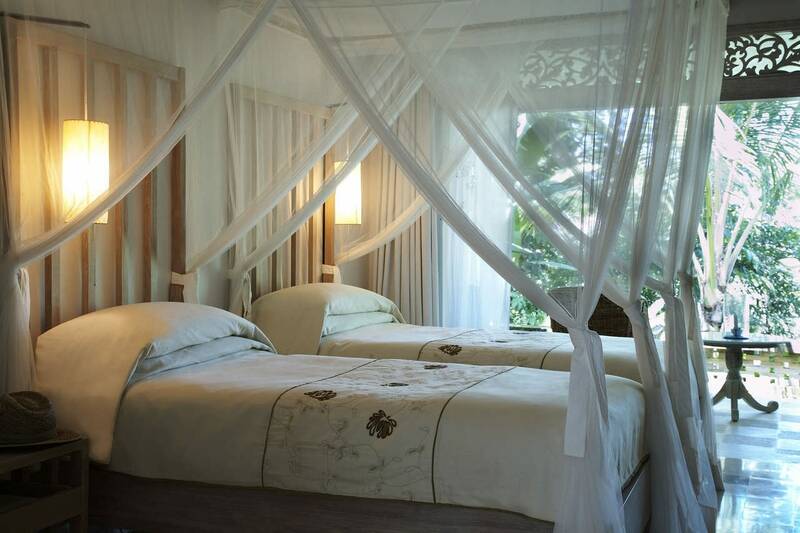 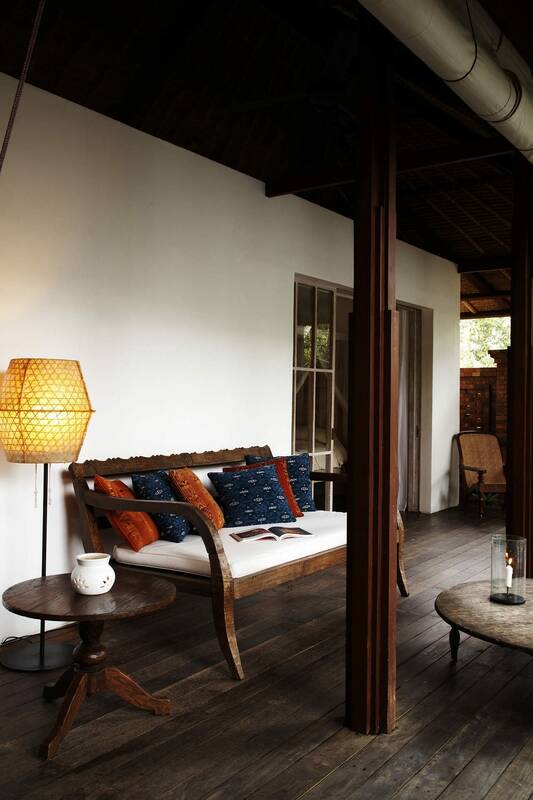 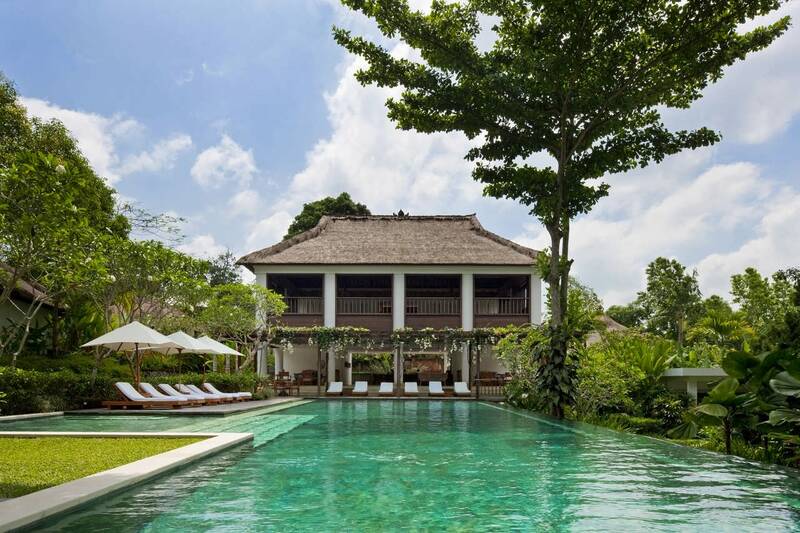 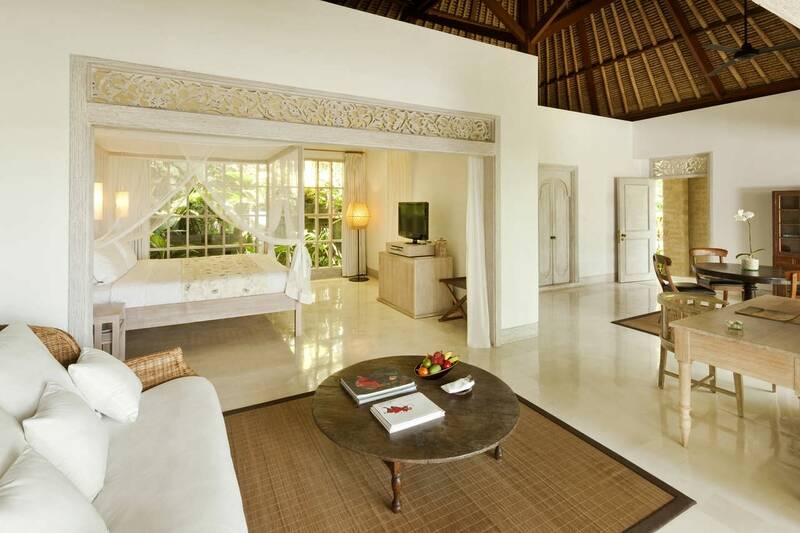 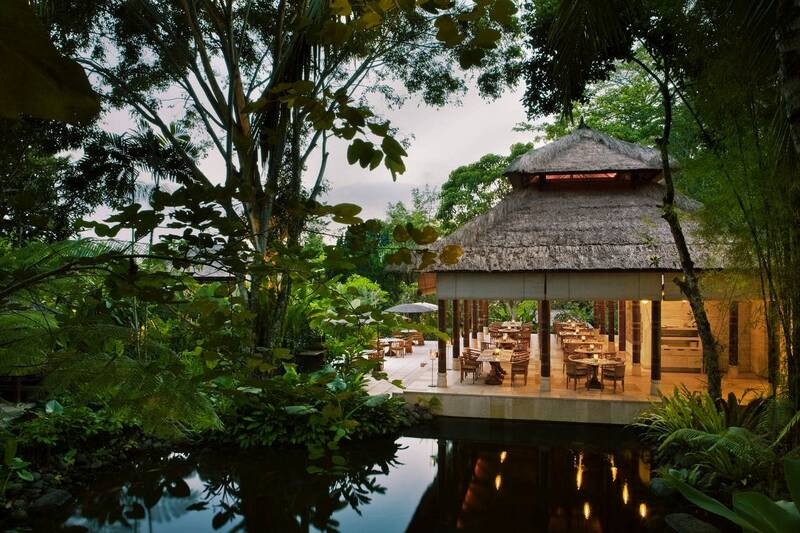 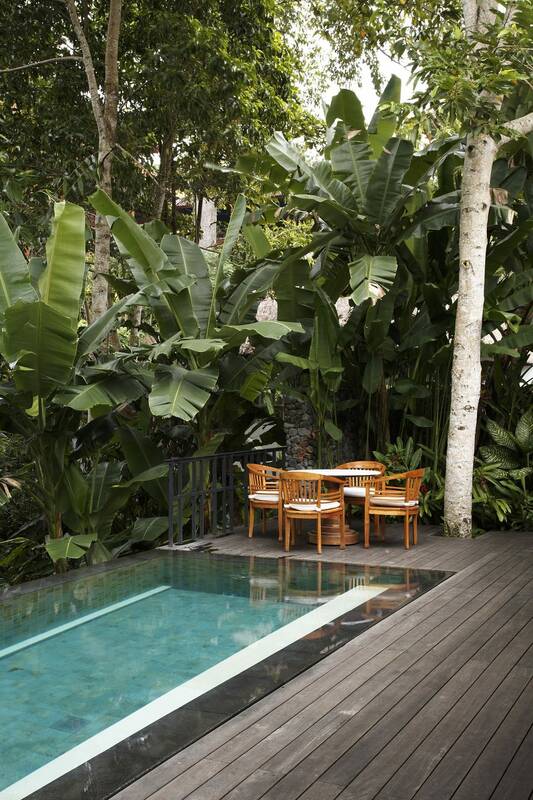 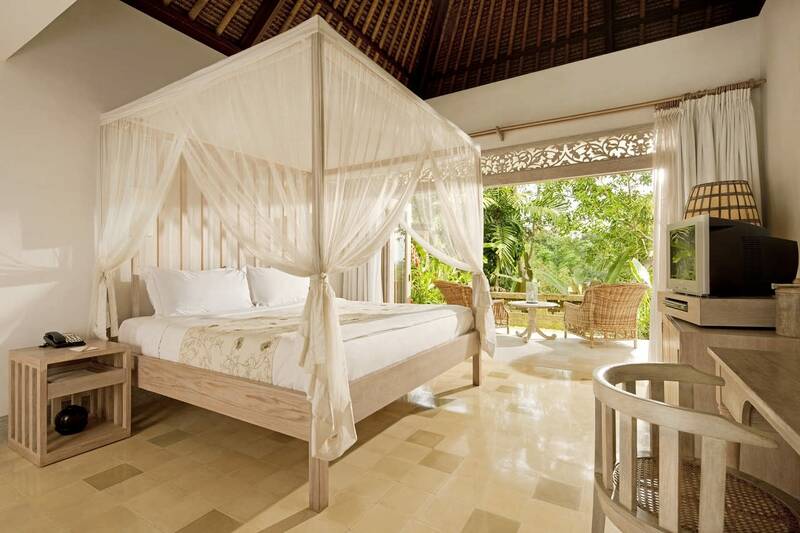 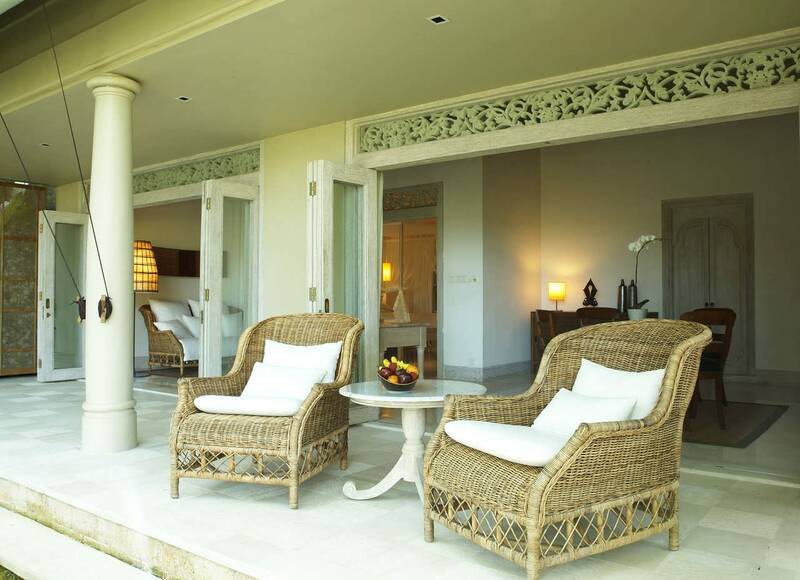 Uma Ubud is an intimate hotel offering exceptional style on Bali in Indonesia. 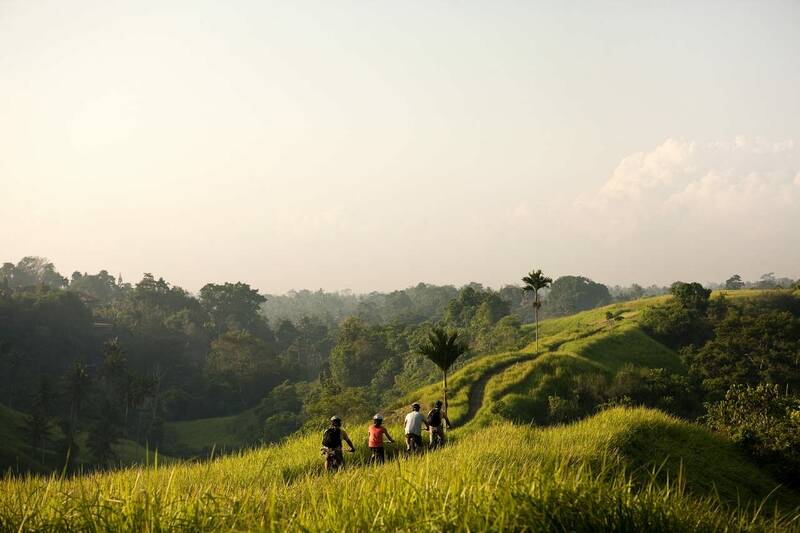 Not only does Uma Ubud reflect COMO’s philosophy of quiet comfort in culture-rich locations; this inland retreat is also dedicated to health, activity and adventure. 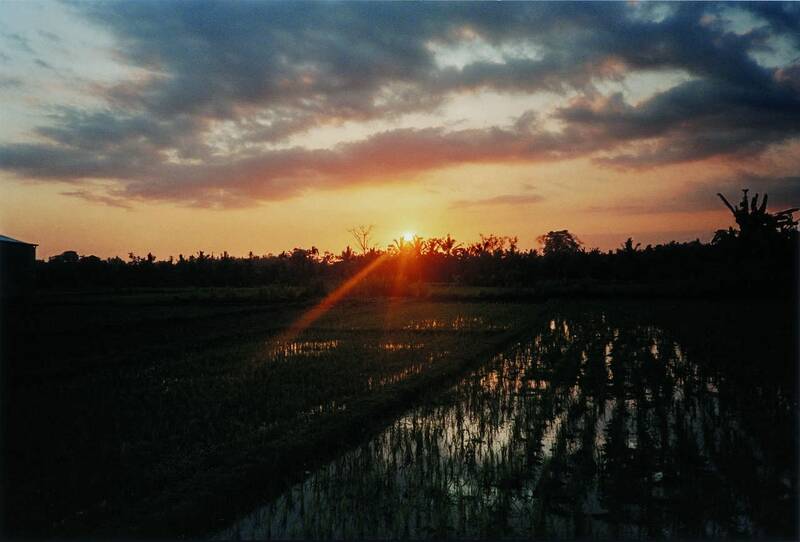 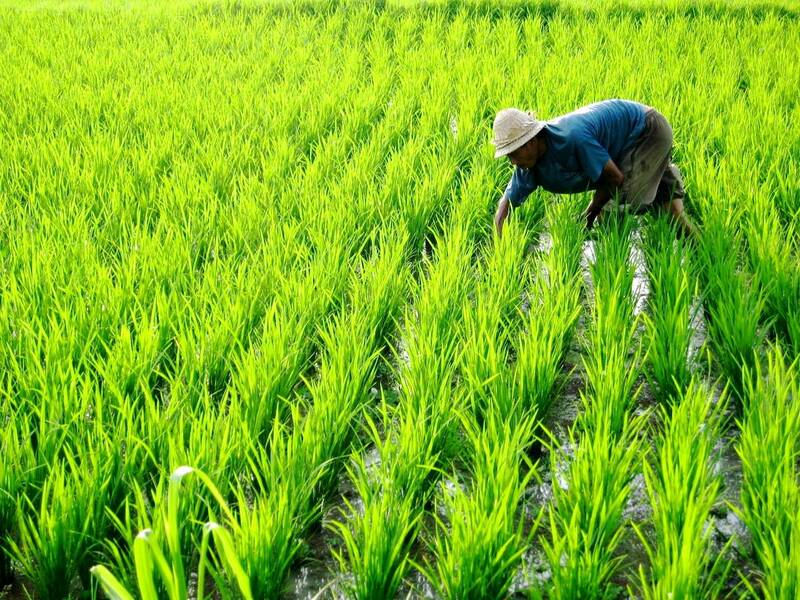 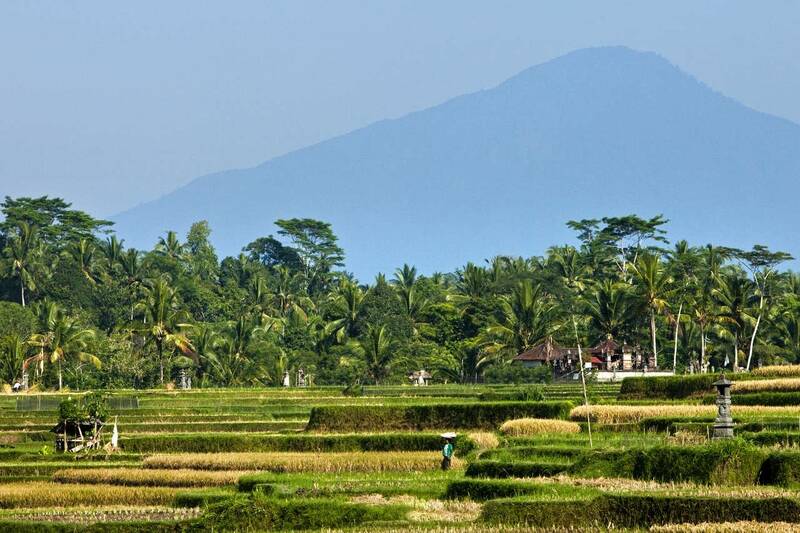 Come to Uma Ubud and you will be seduced by the rich, traditional life existing among the region’s forests and mist-wrapped rice paddies. 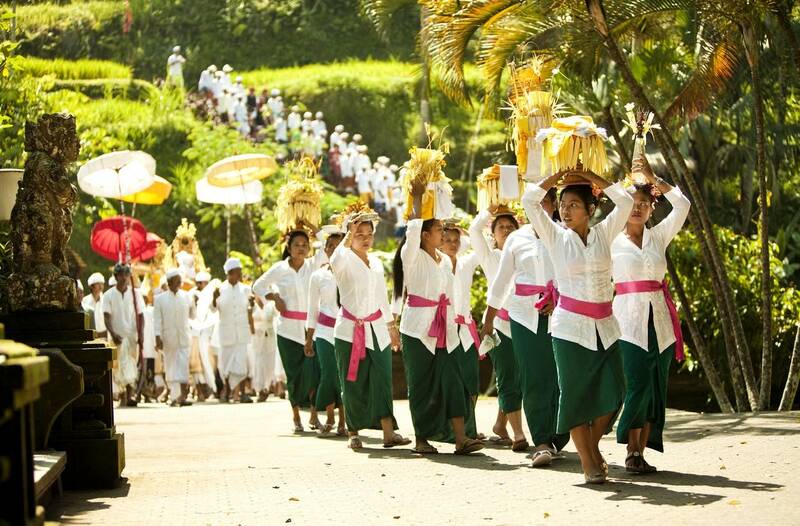 For intelligent access to this natural heritage and layered culture, we provide guides and itineraries. 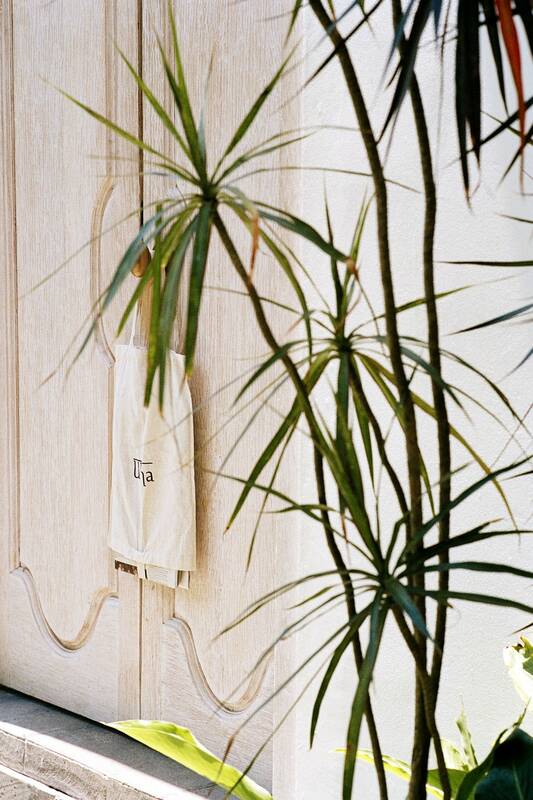 for nature. 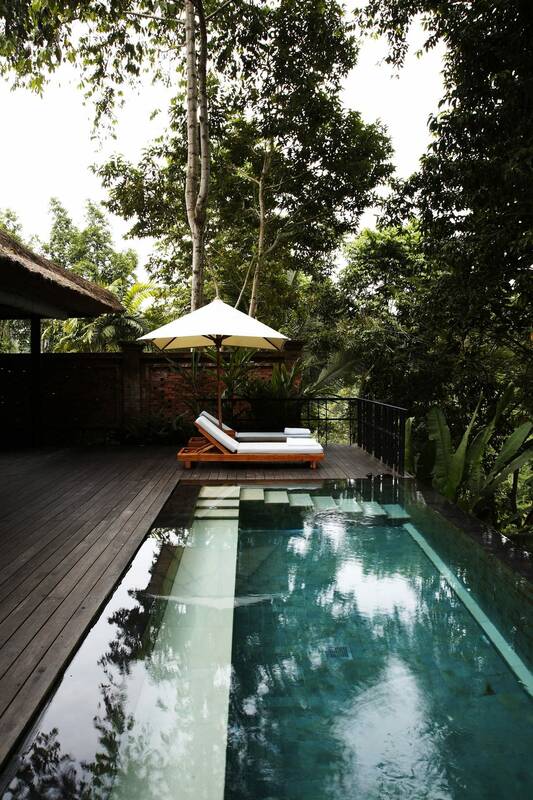 Come here to relax, rest and explore. 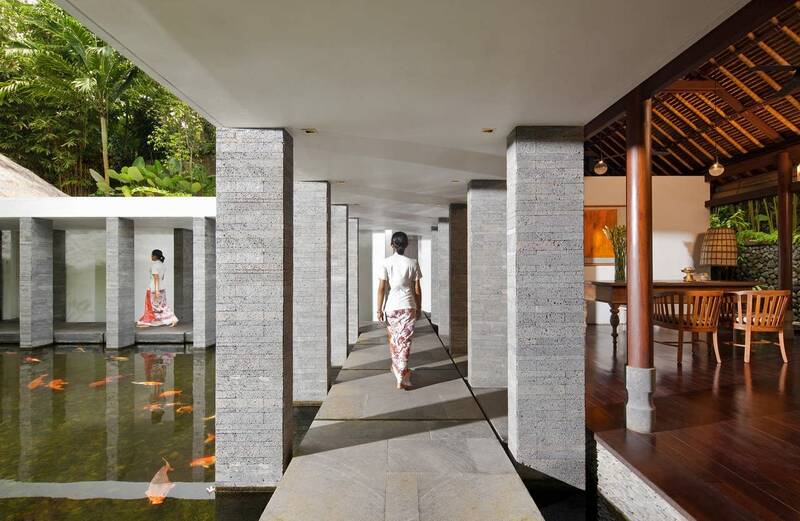 Uma Ubud’s subtle modernity is found in sleek bathrooms and cosseting extras including thick towels and linens imbued with lightness. 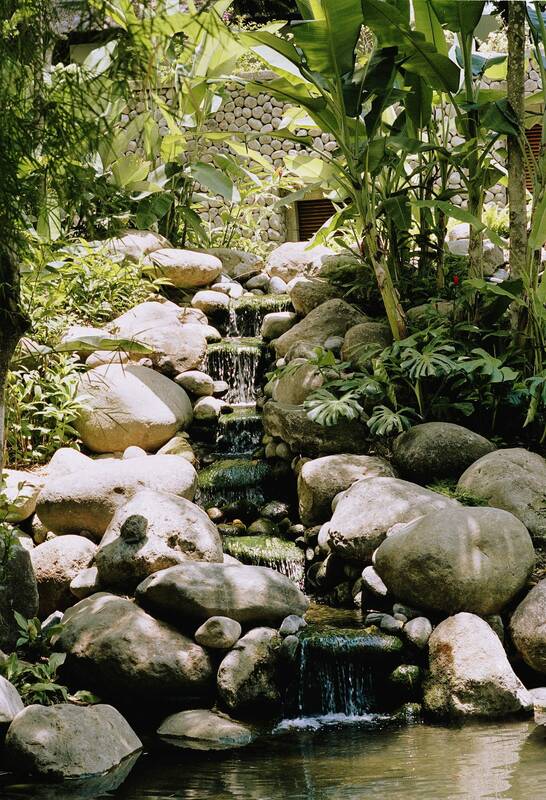 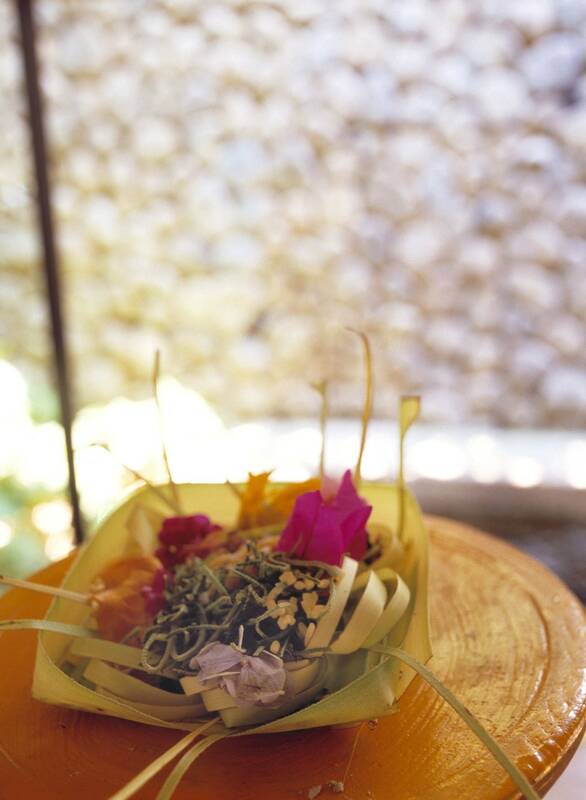 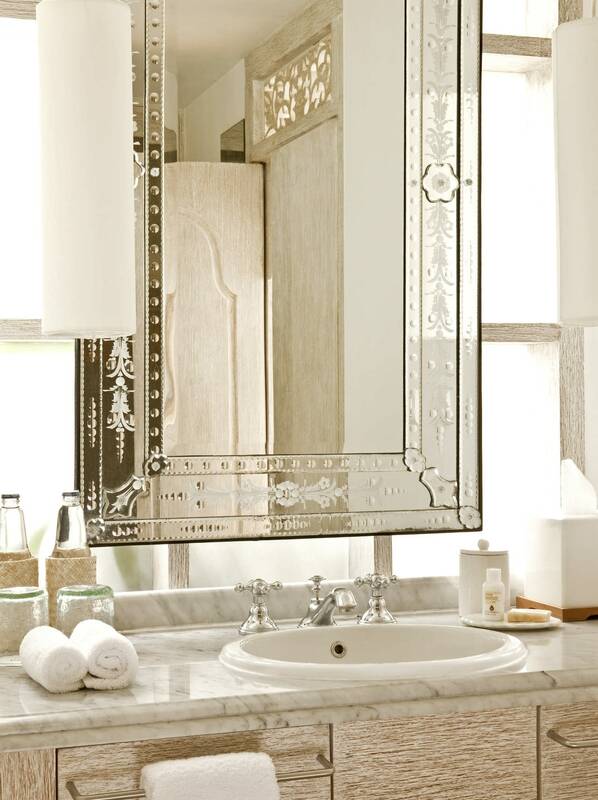 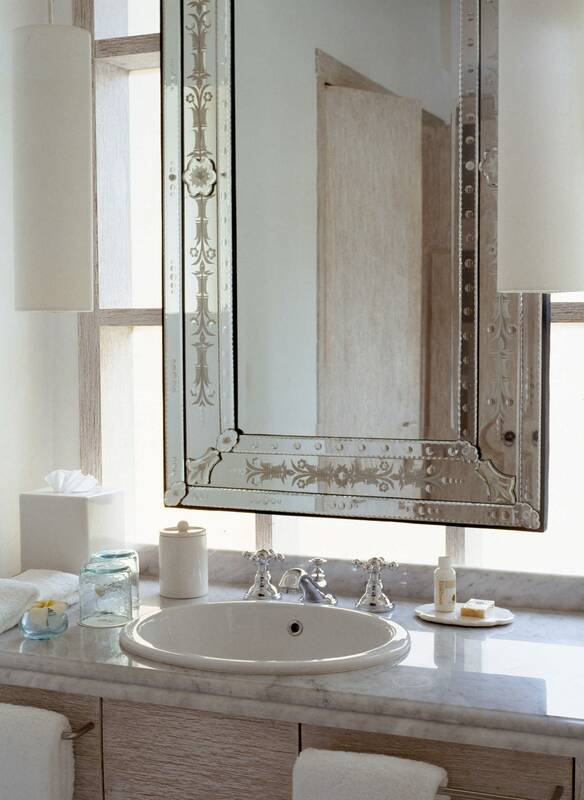 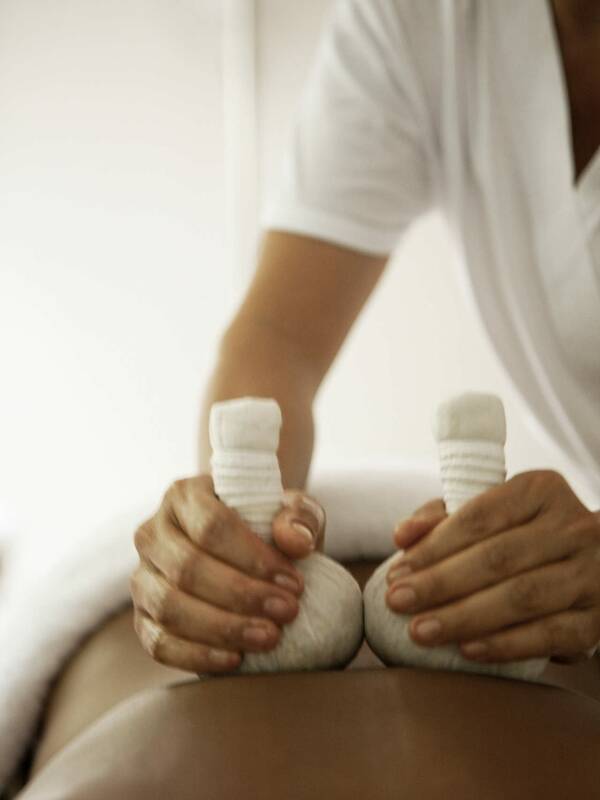 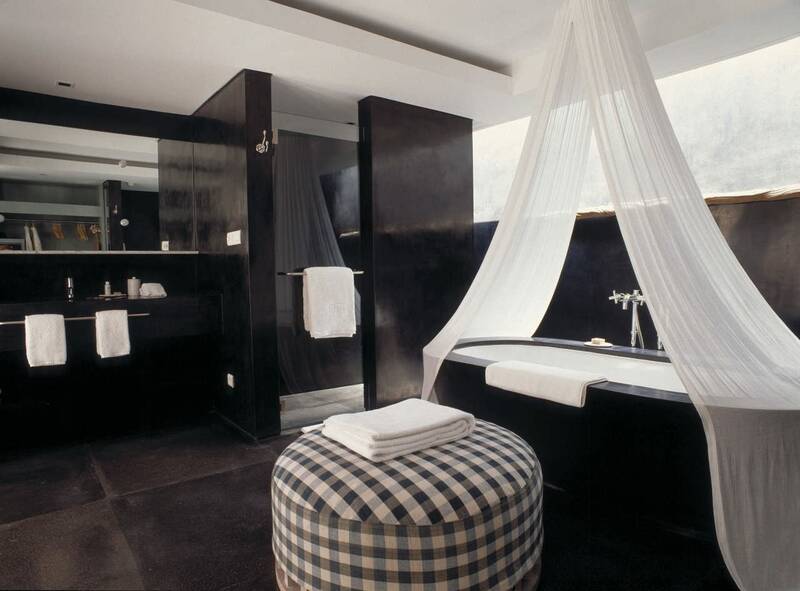 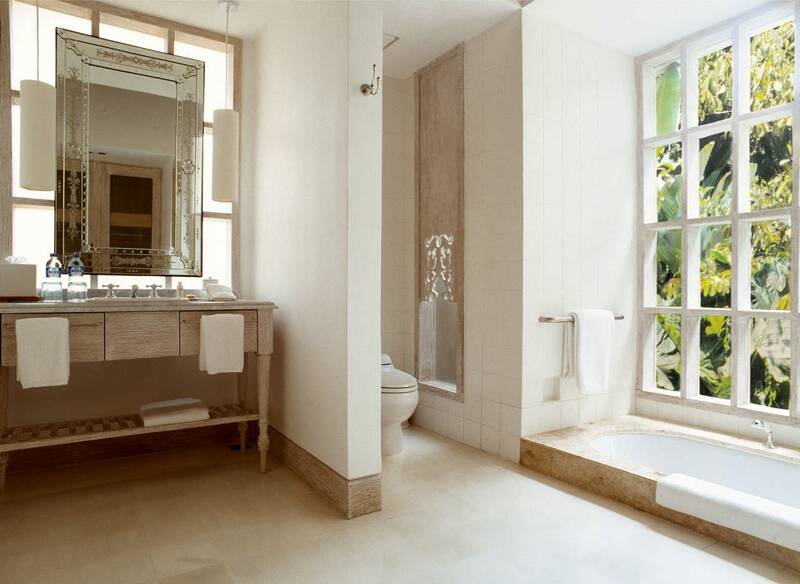 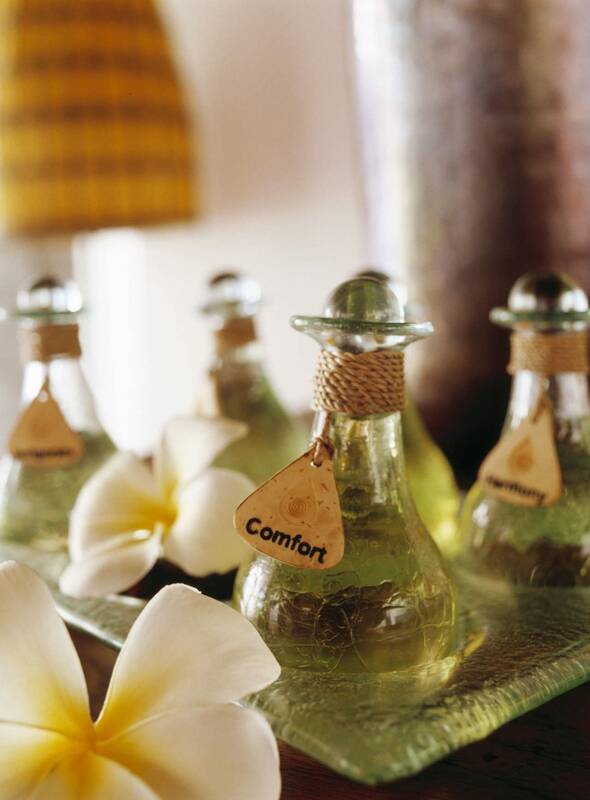 Bathroom amenities are by COMO Shambhala, the air fresh with scents from the surrounding forest. 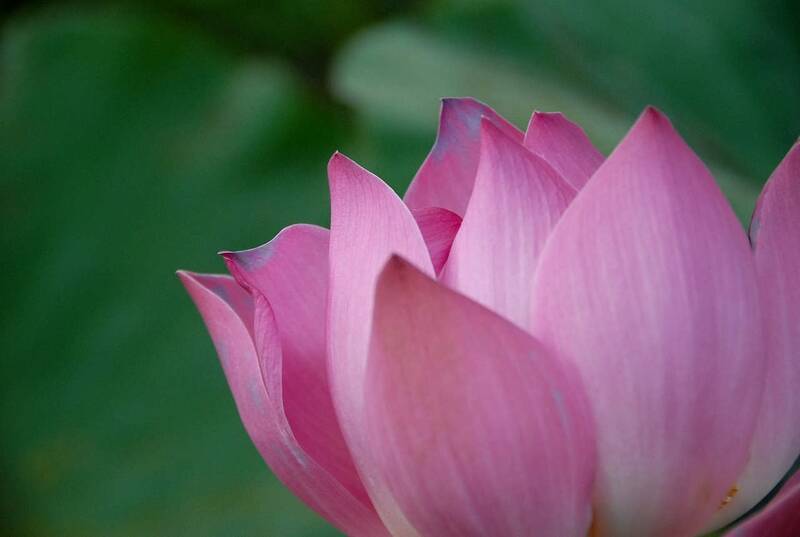 Be waited upon and enjoy the moment. 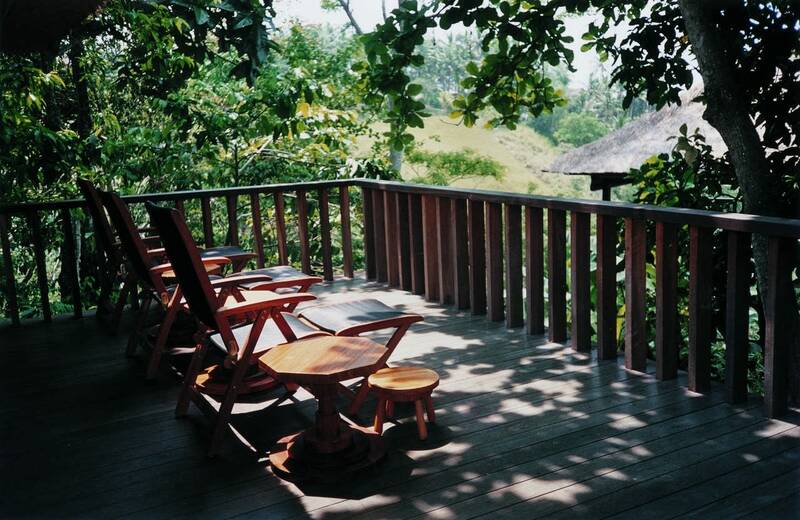 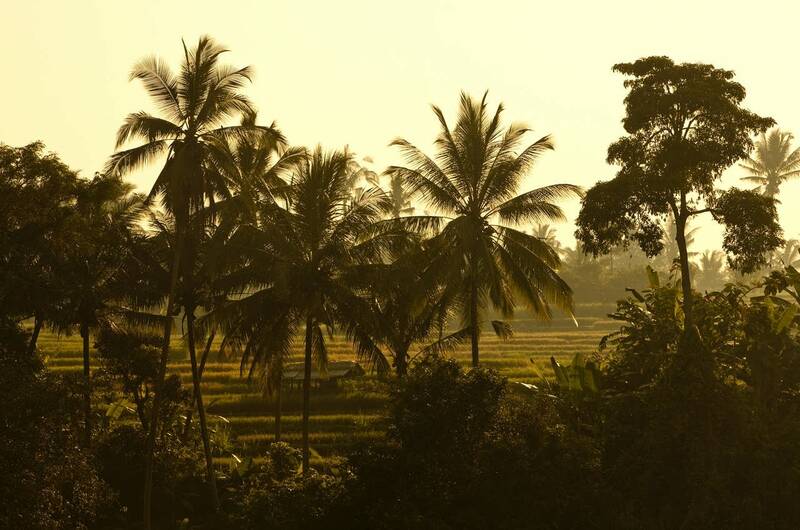 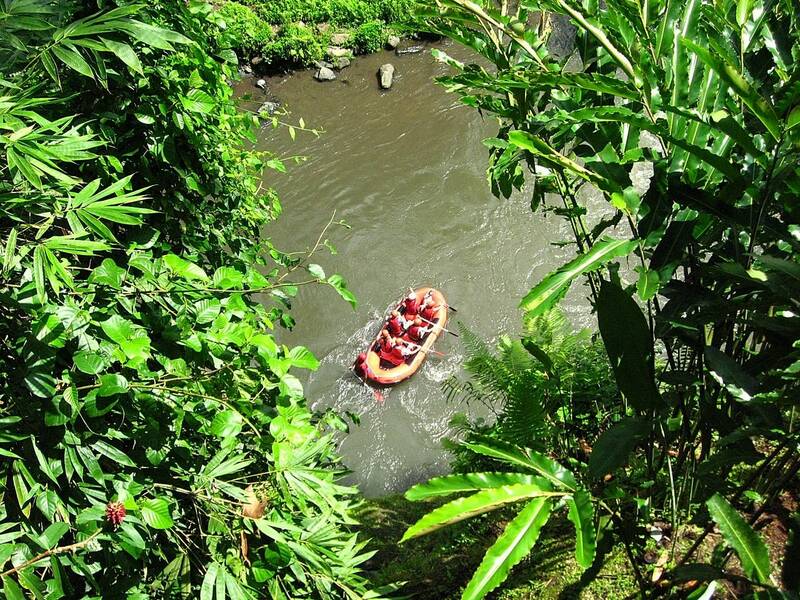 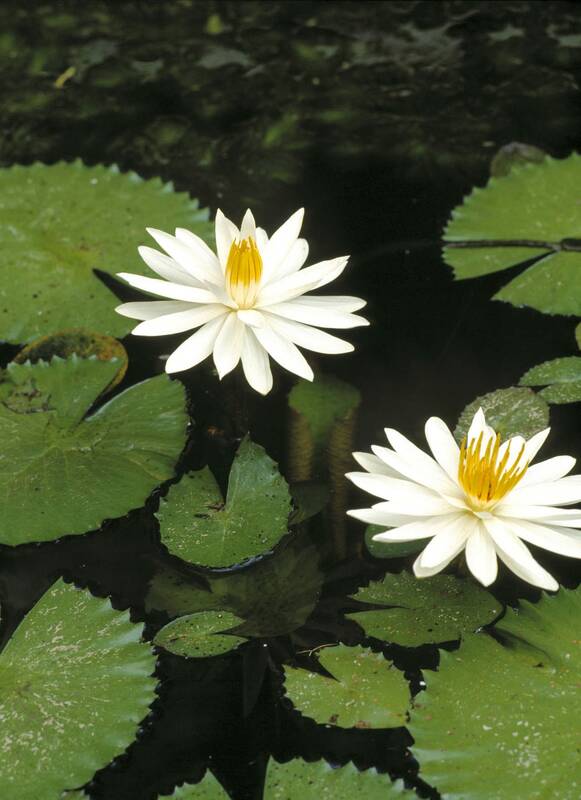 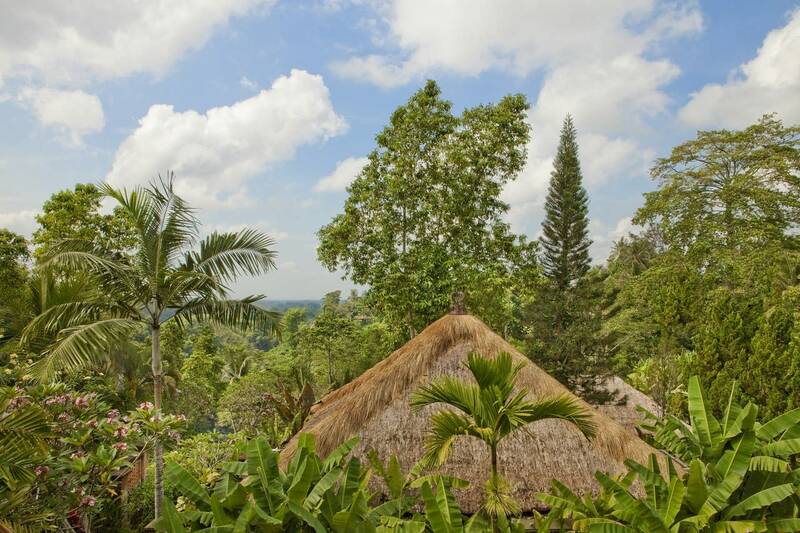 At Uma Ubud, the only disturbance is the call of wildlife. 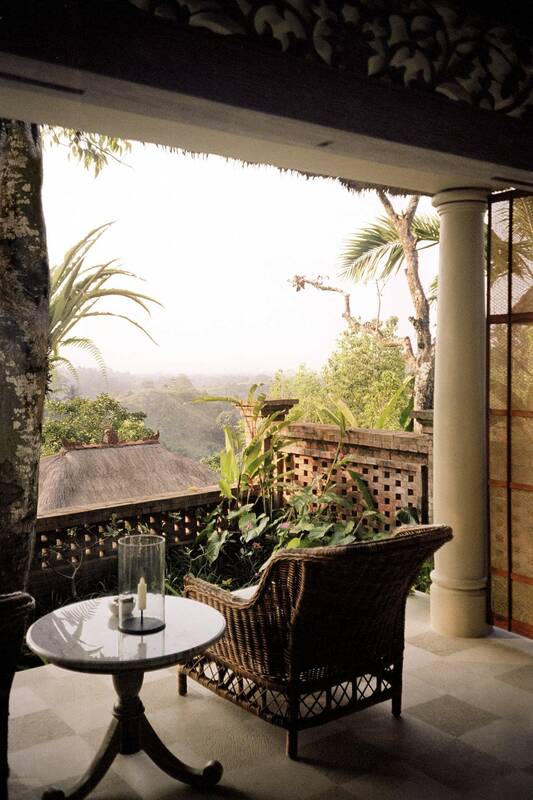 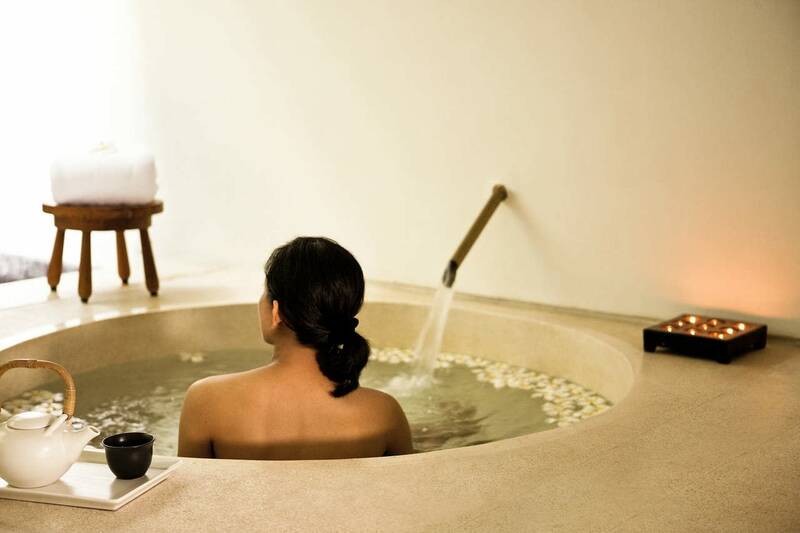 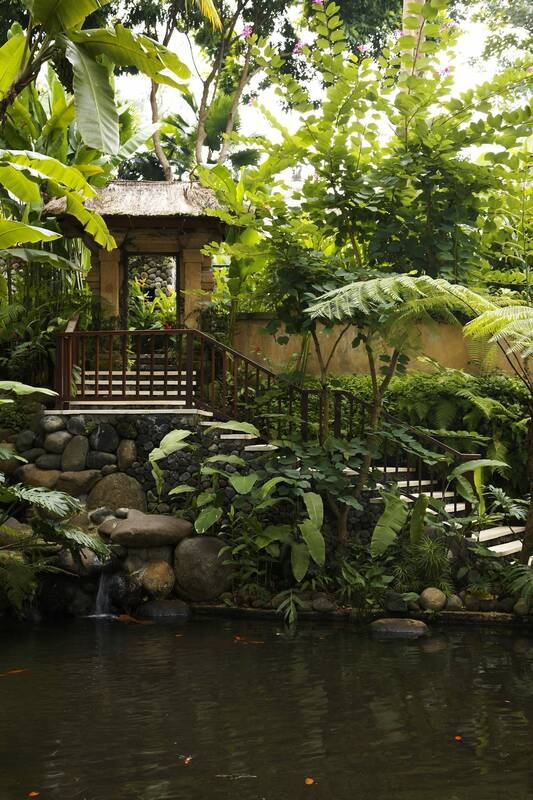 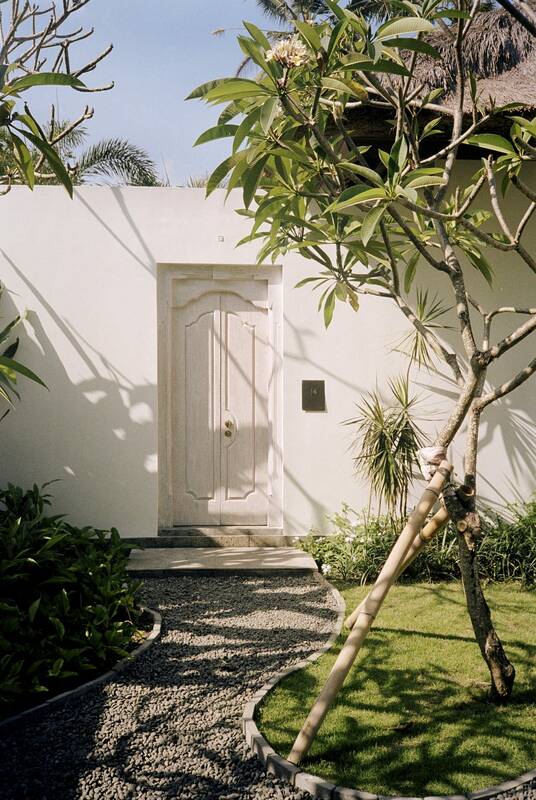 At Uma Ubud, the privacy of each suite promises complete pleasure. 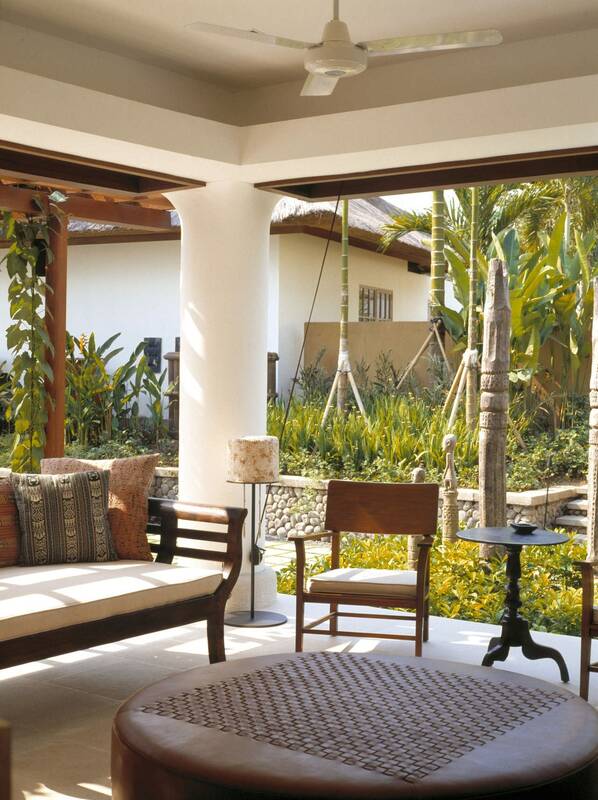 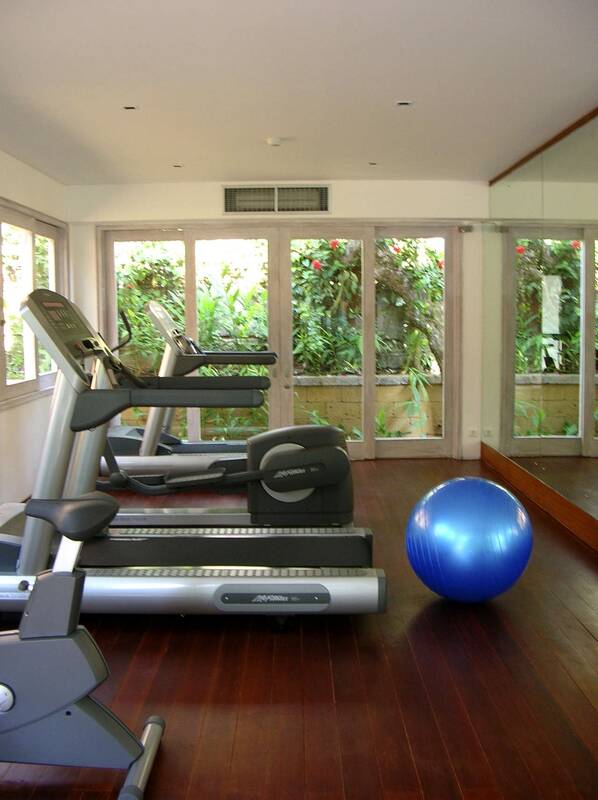 Warm breezes flow softly through interiors, from bedrooms through to cooling plunge pools and peaceful courtyards. 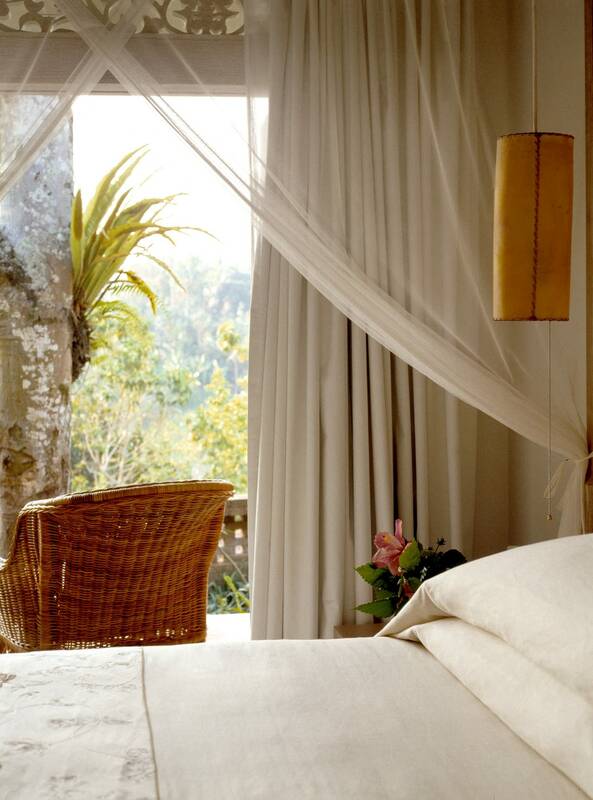 Wooden beds are wrapped in floating cottons, and windows open up to soporific views. 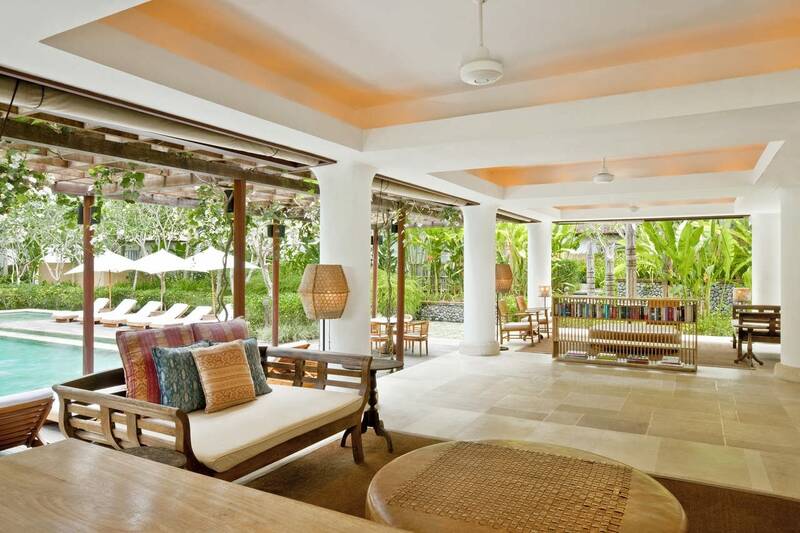 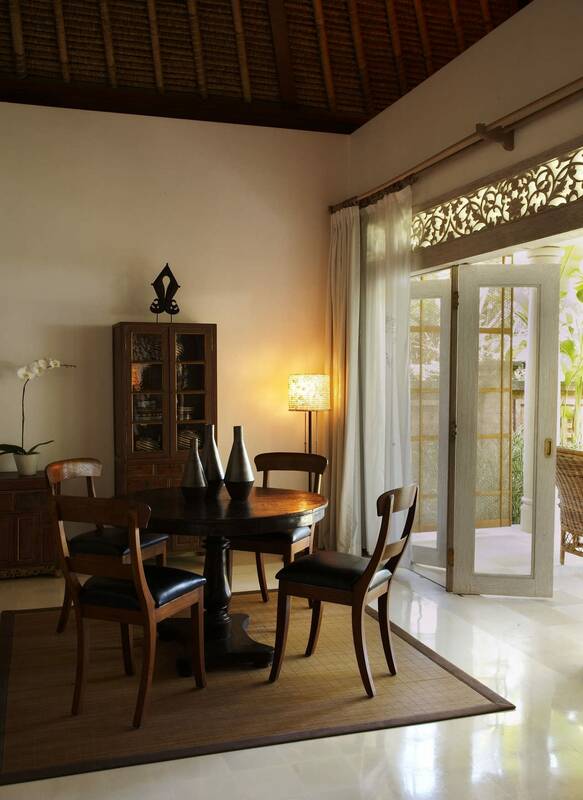 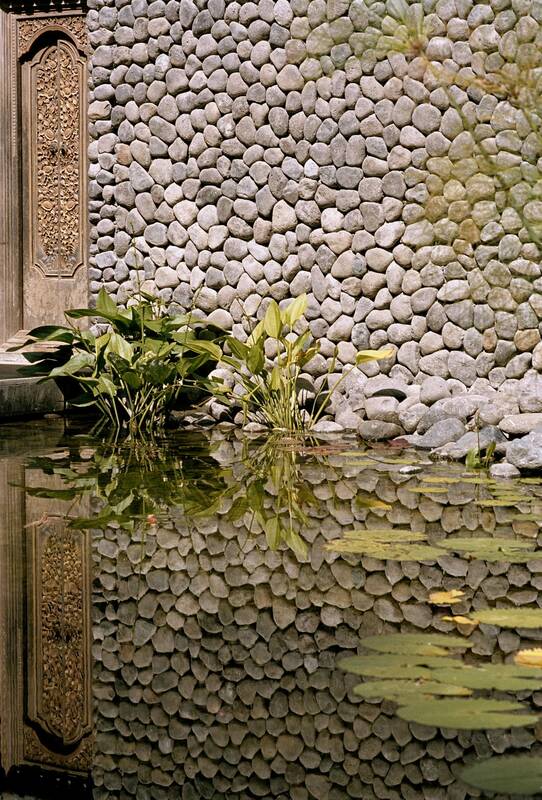 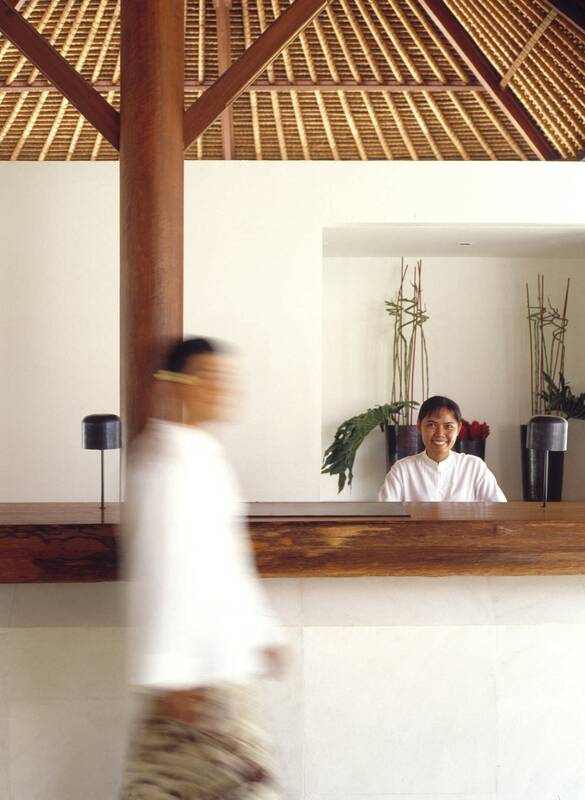 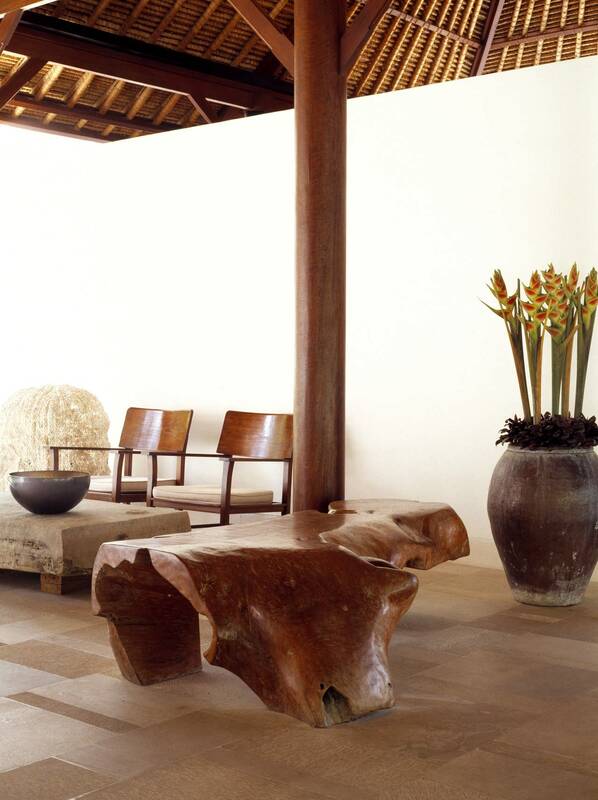 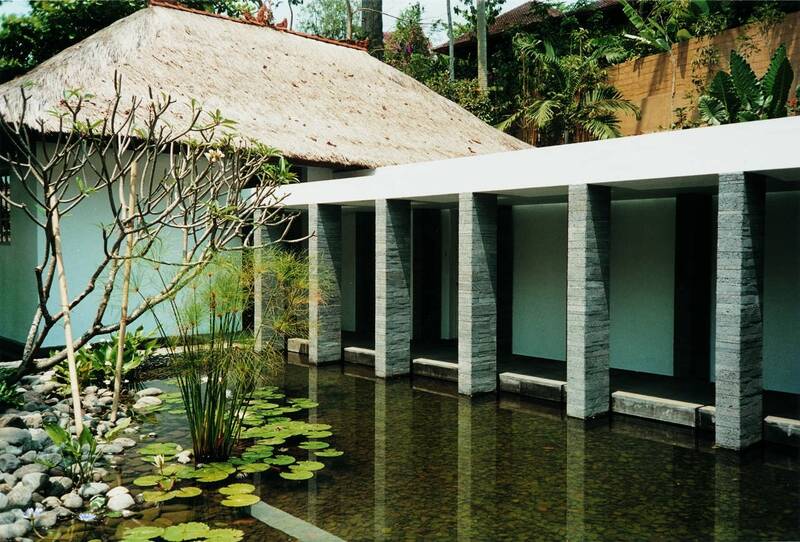 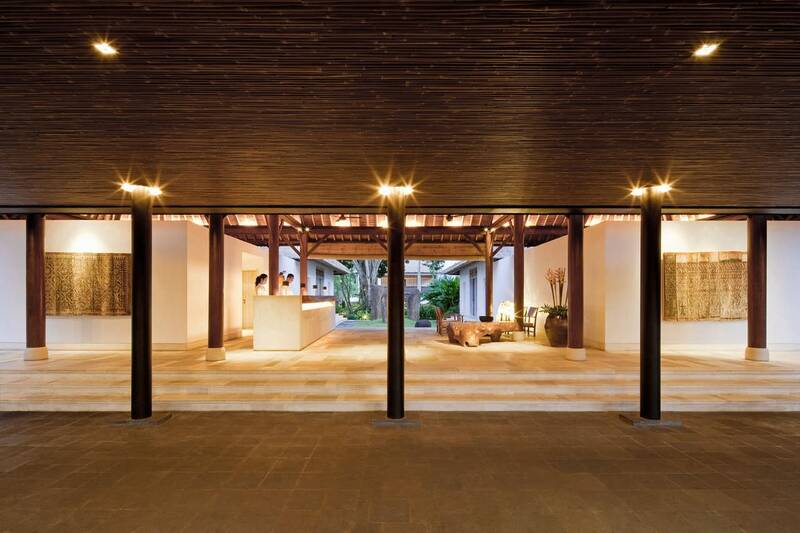 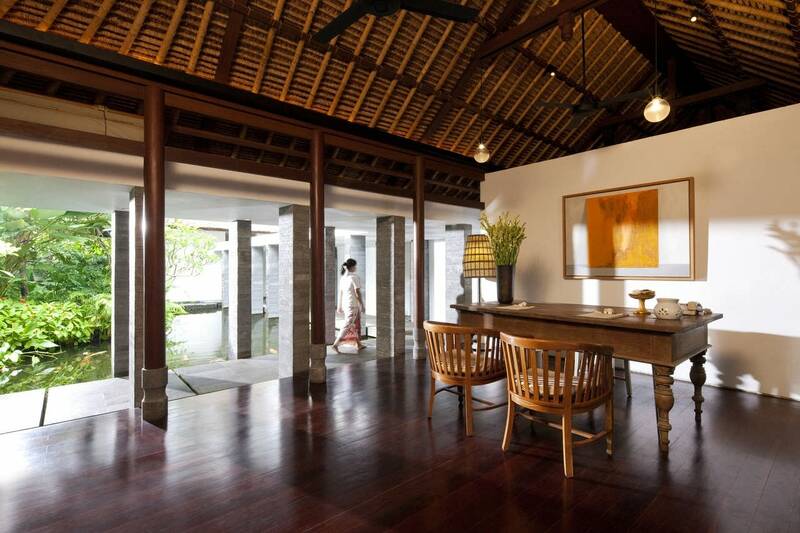 The finish is immaculate, the design respectful of Uma Ubud’s Balinese context. 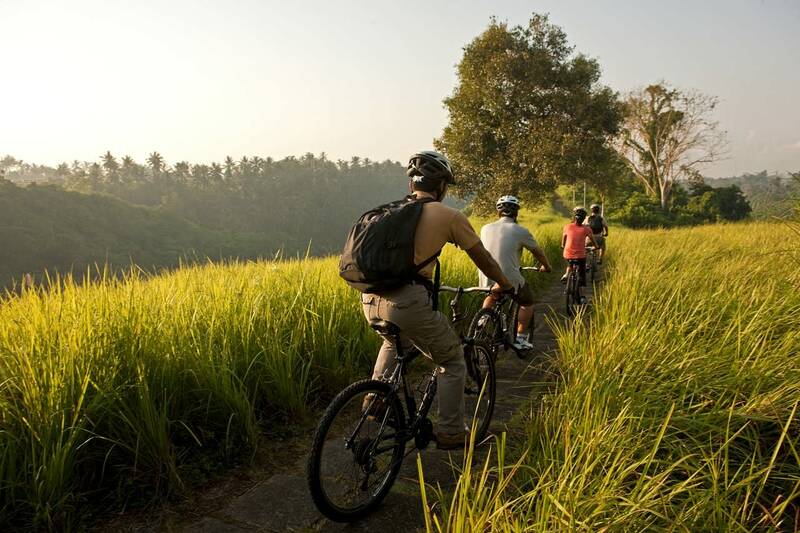 Ubud drives its name from Ubad, meaning medicine in Balinese, because of the profusion of unique medicinal herbs that grow wild in inland forests. 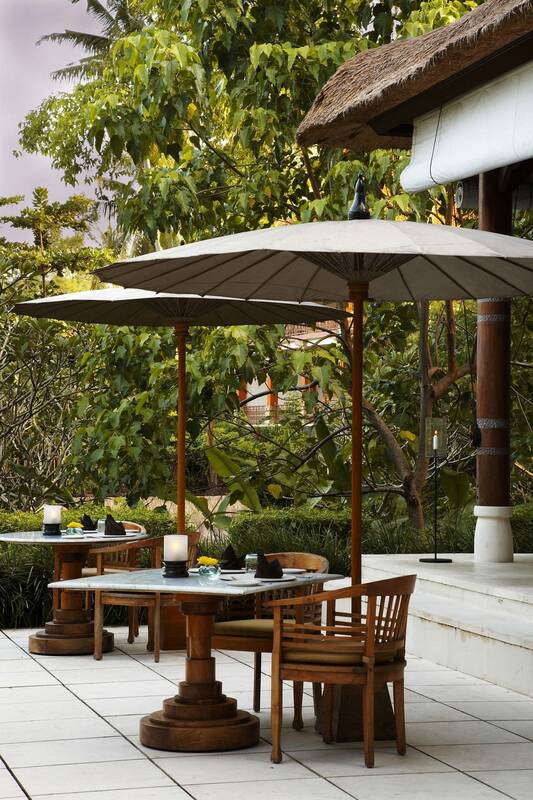 Organic vegetables arrive daily from field to table, and the freshest seafood drawn from the nearby ocean. 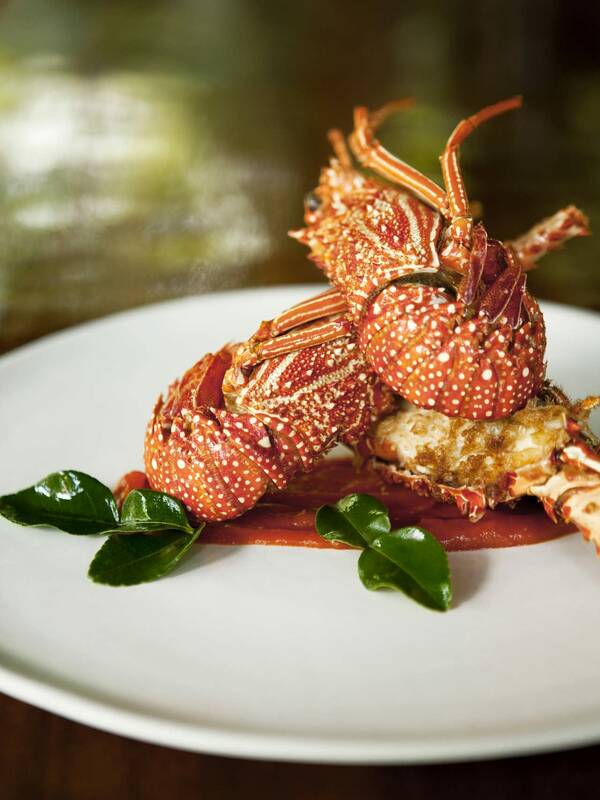 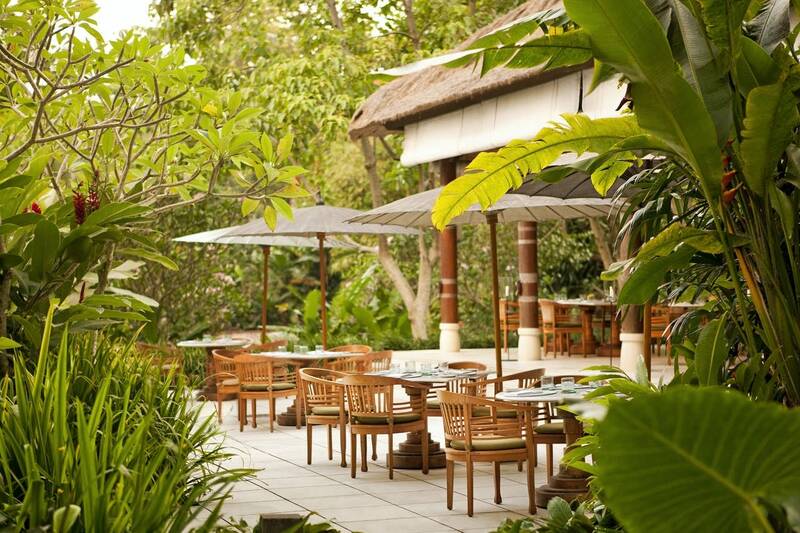 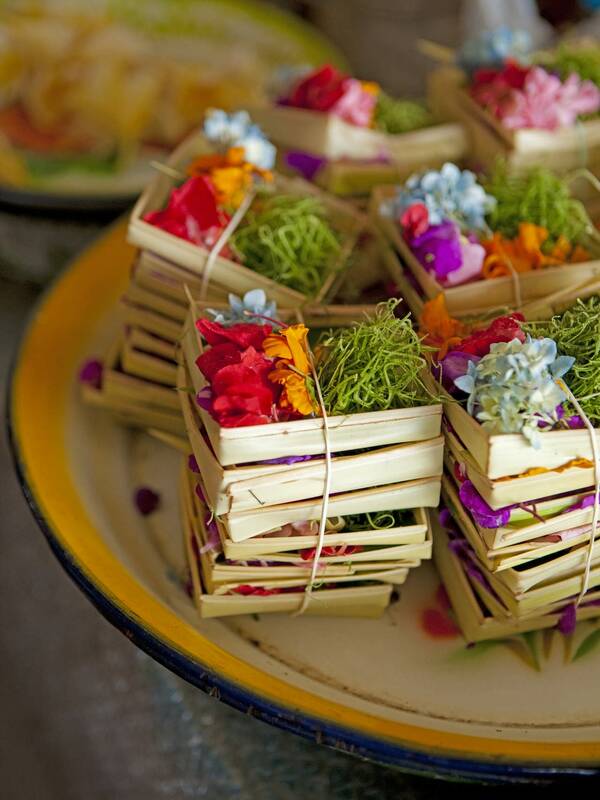 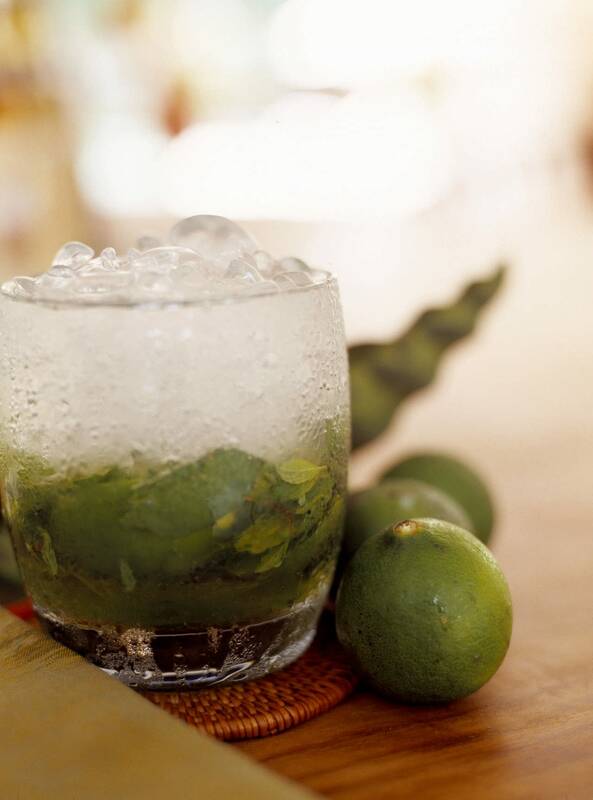 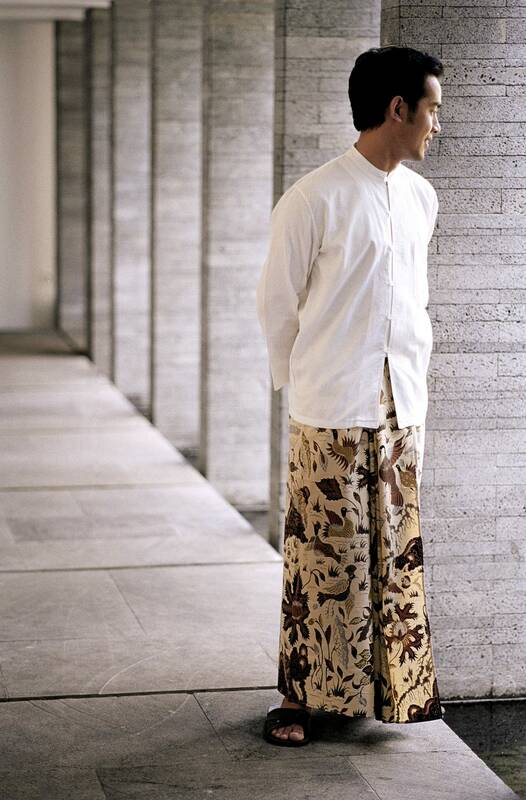 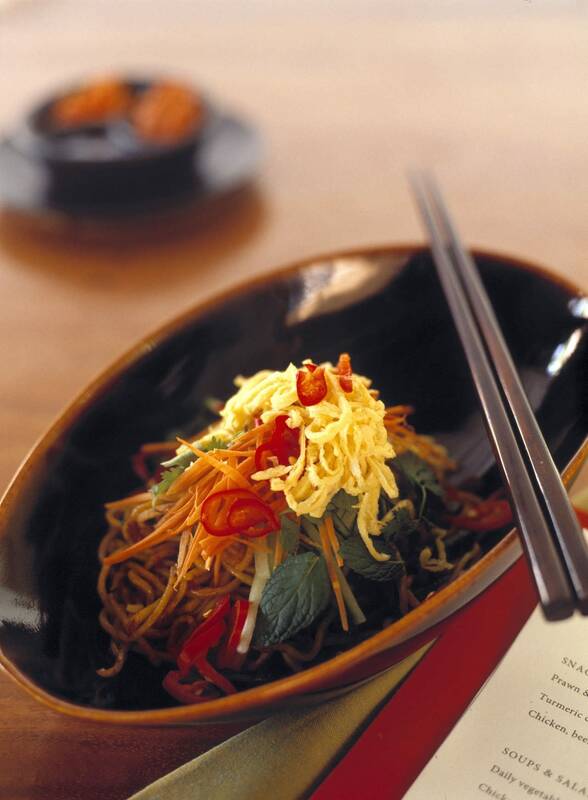 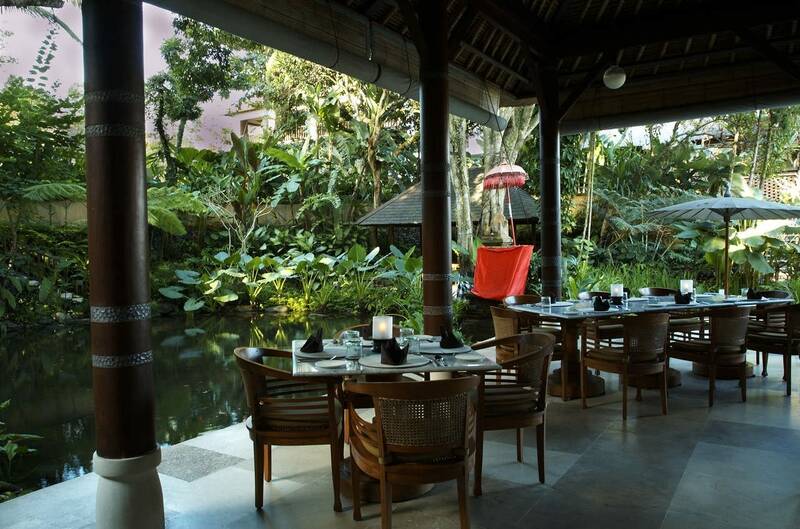 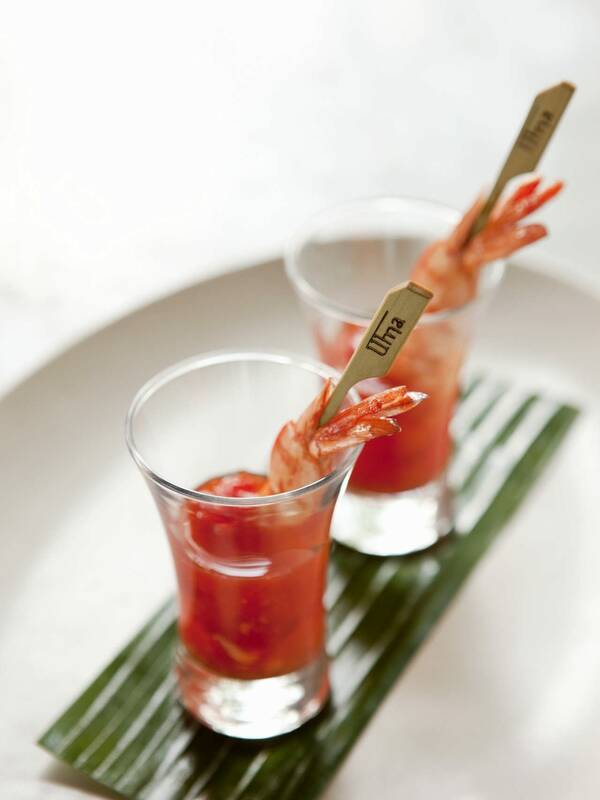 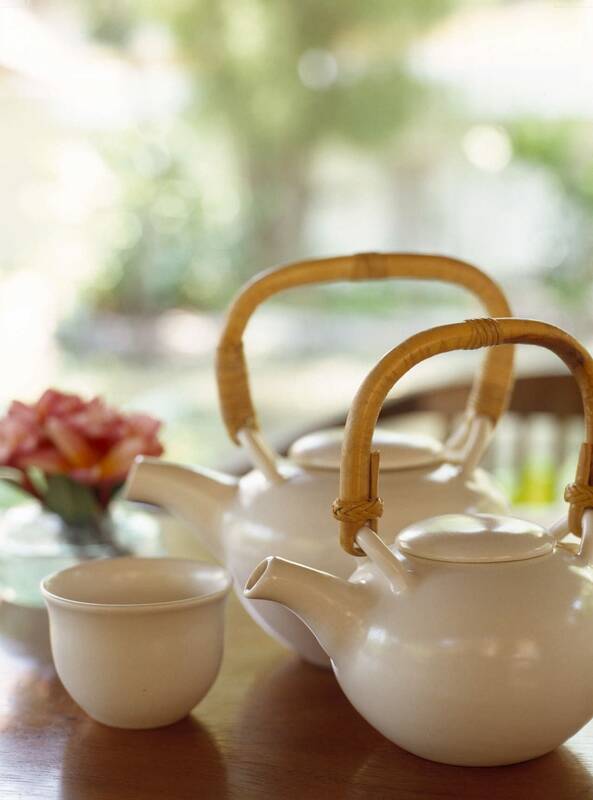 Menus combine Bali’s rich gourmet heritage with other Asian cuisines. 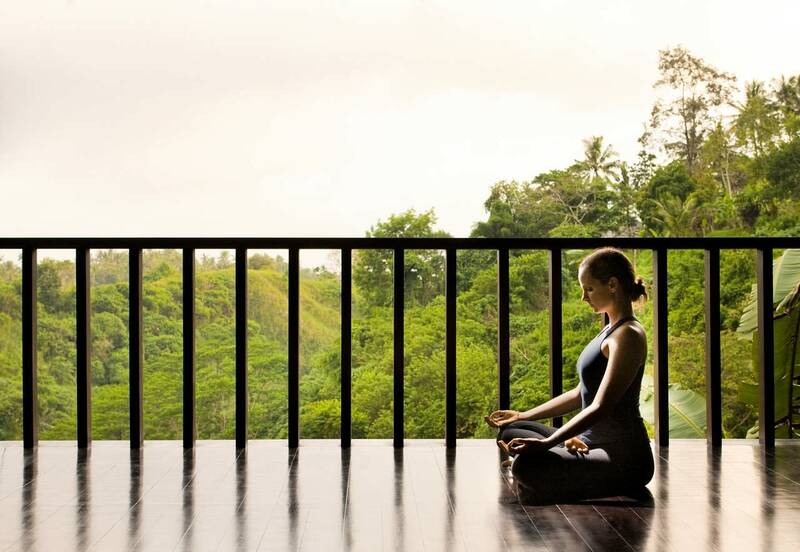 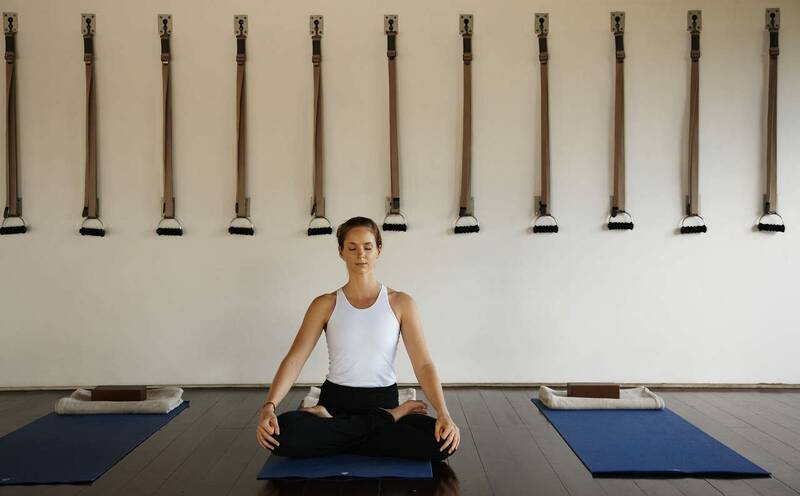 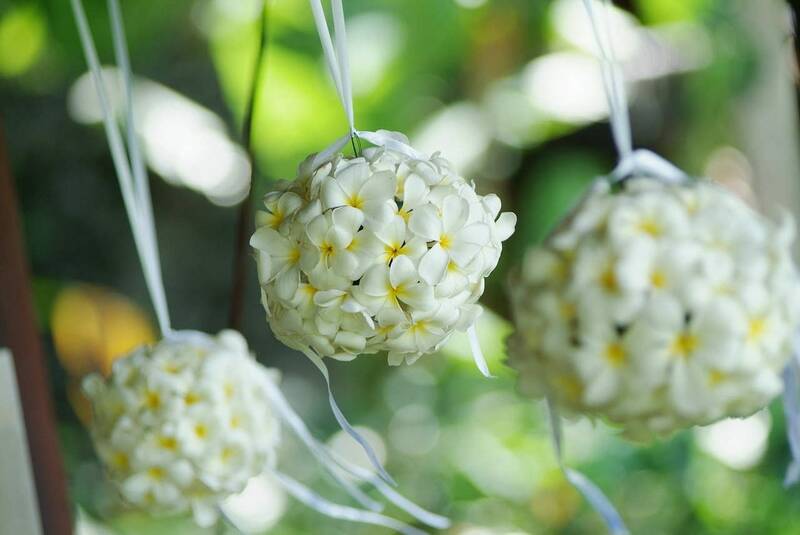 In deference to Bali’s powerful spirituality, Uma Ubud features a substantial COMO Shambhala Retreat for those seeking greater health and mental quietude through yoga and Asian therapies. 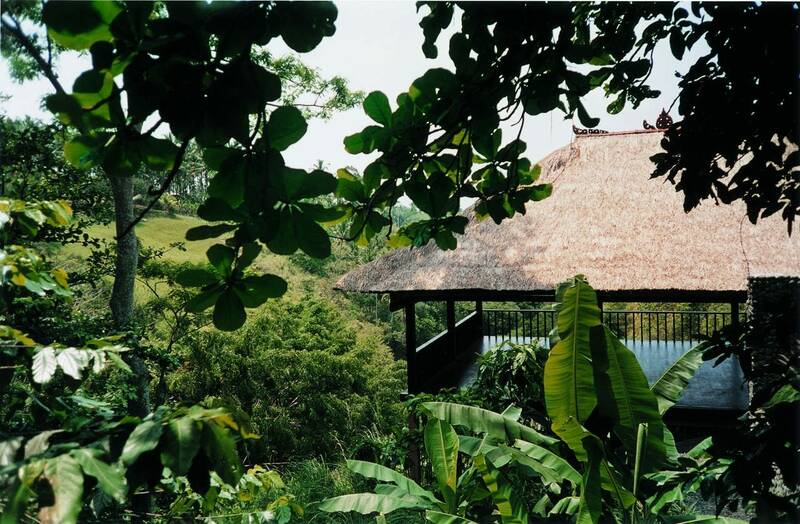 There is an open-air pavilion for group and private practice, a meditation bale, reflexology area, steam, sauna, gym, treatment rooms and deep green pool. 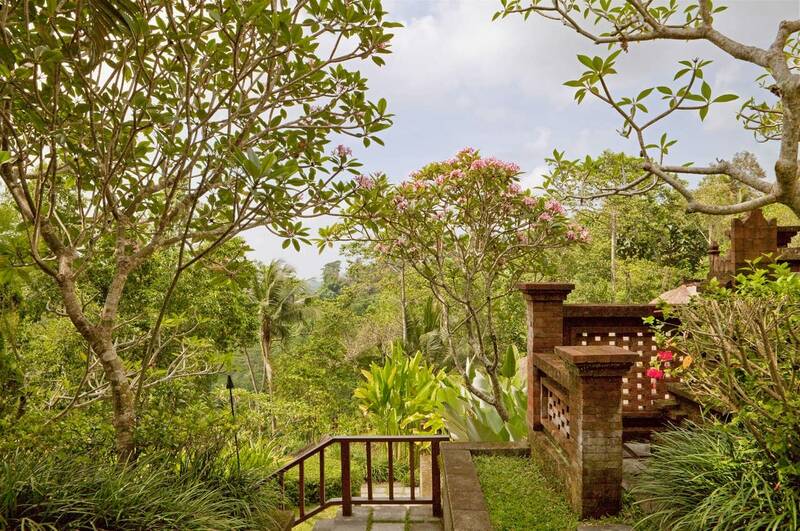 Enjoy views overlooking the Tjampuhan Valley and river Oos, listening to insects chatter while birds cluster in the highest branches.